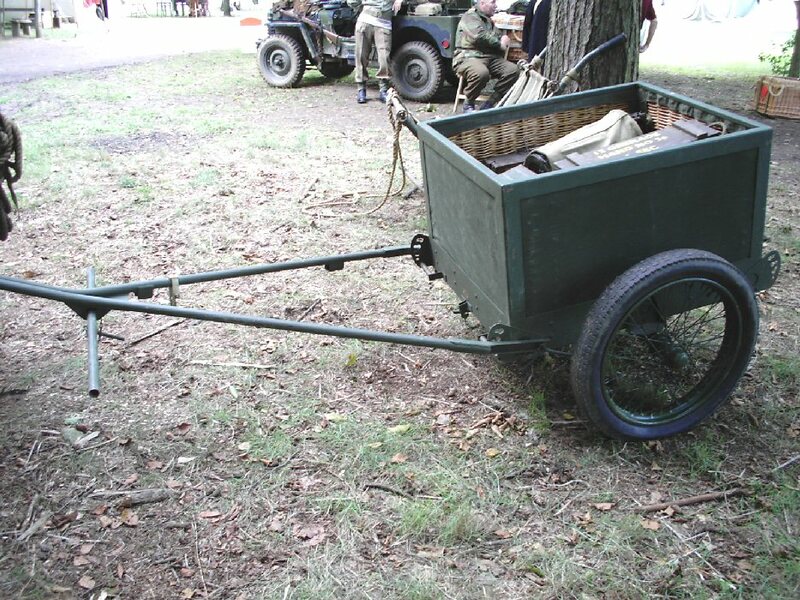 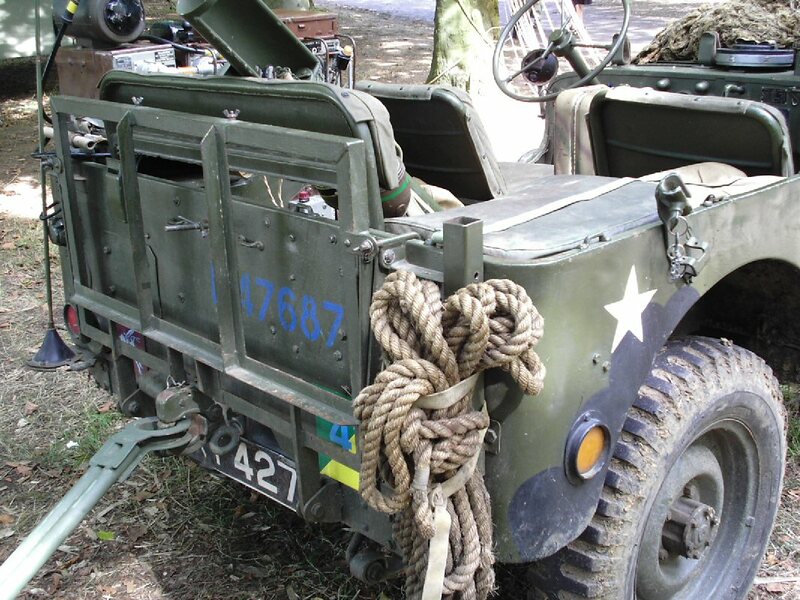 This is a page that I have made up with some of the photographs that I took whilst I visited the Military Odyssey show at Detling in 2011. 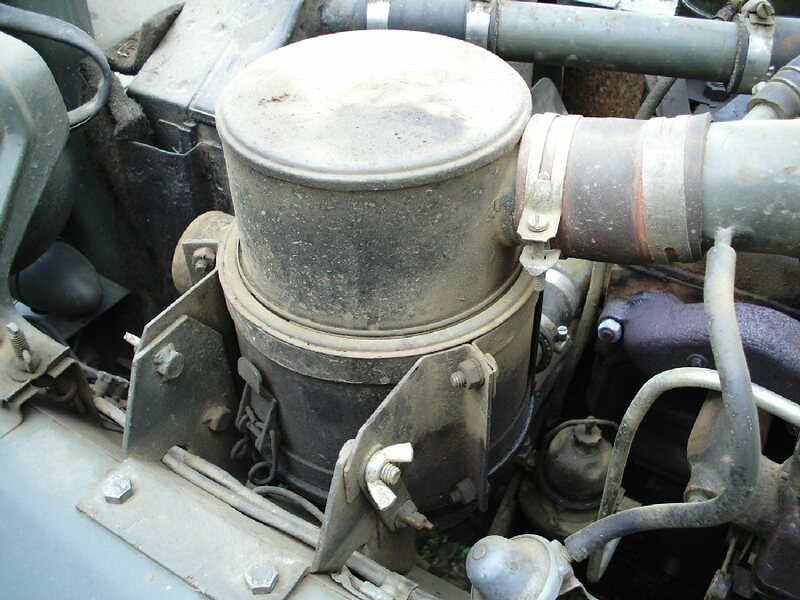 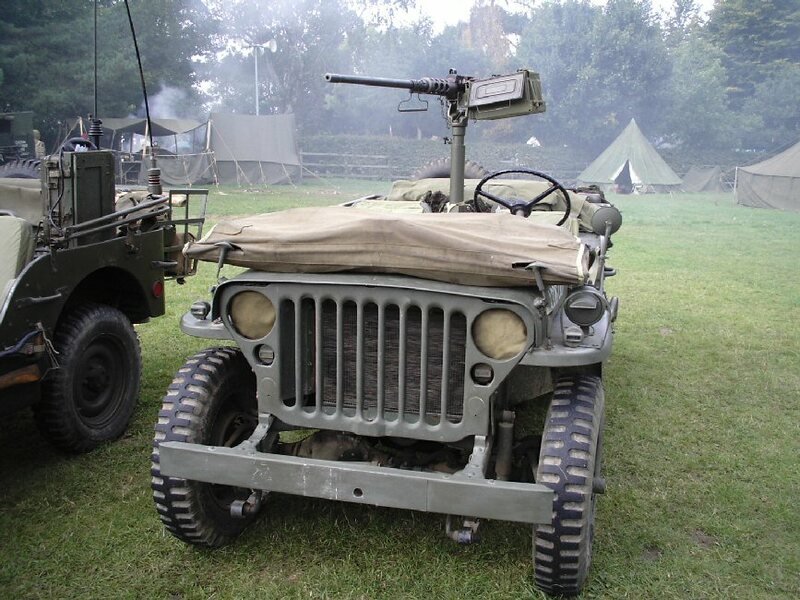 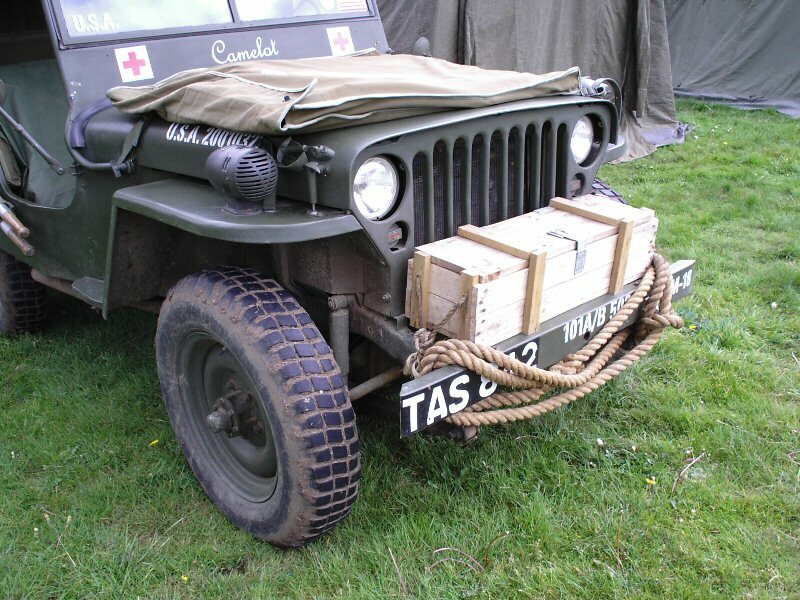 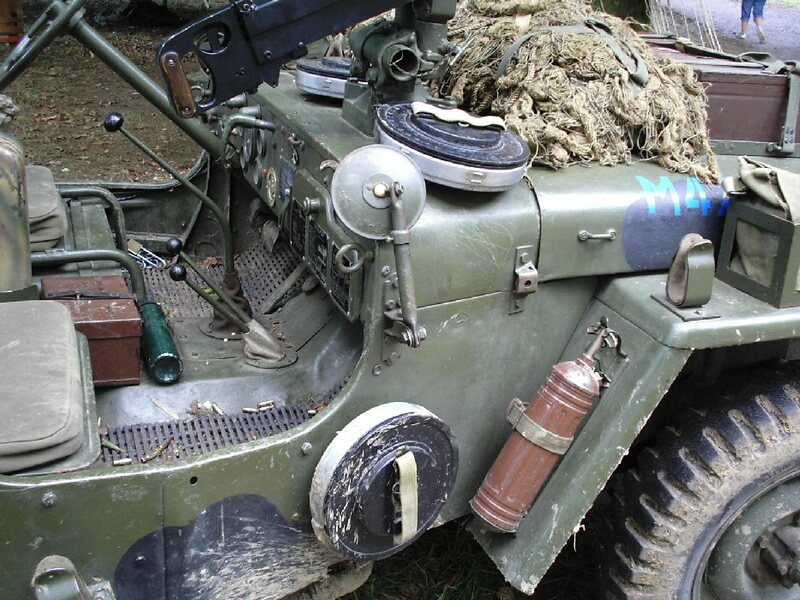 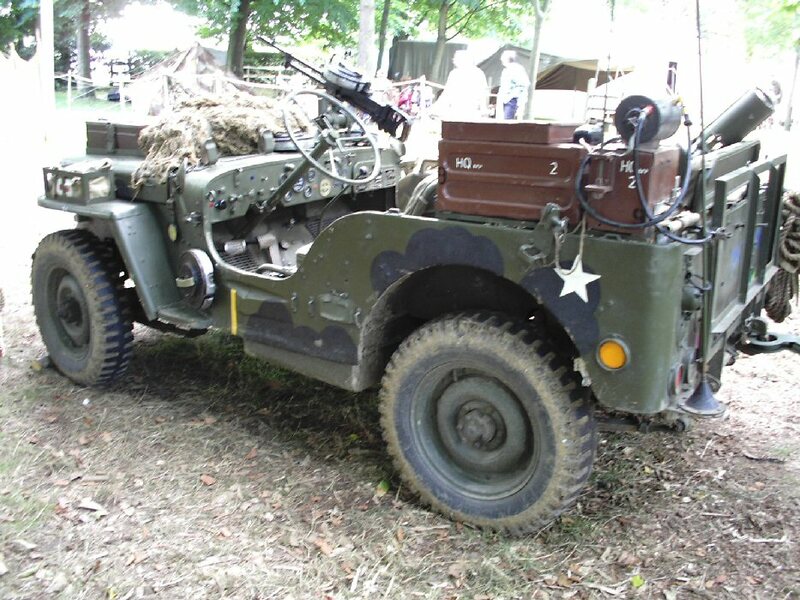 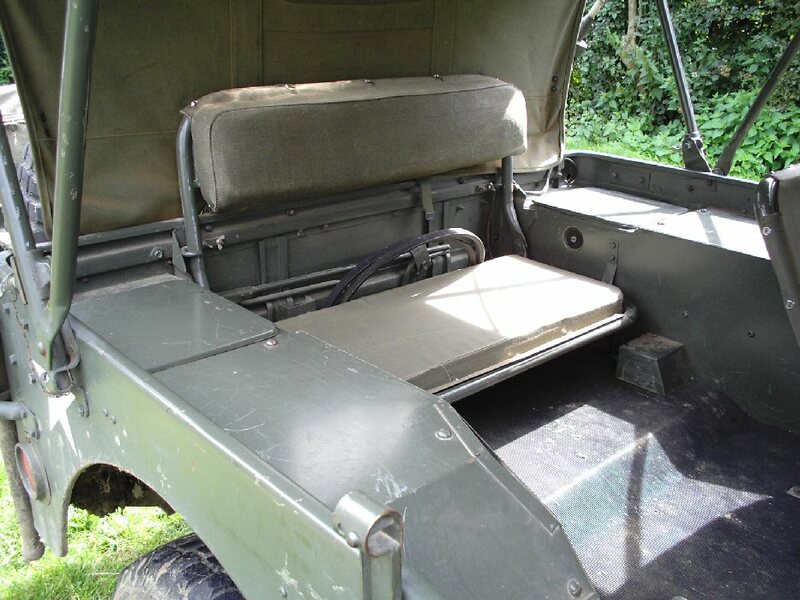 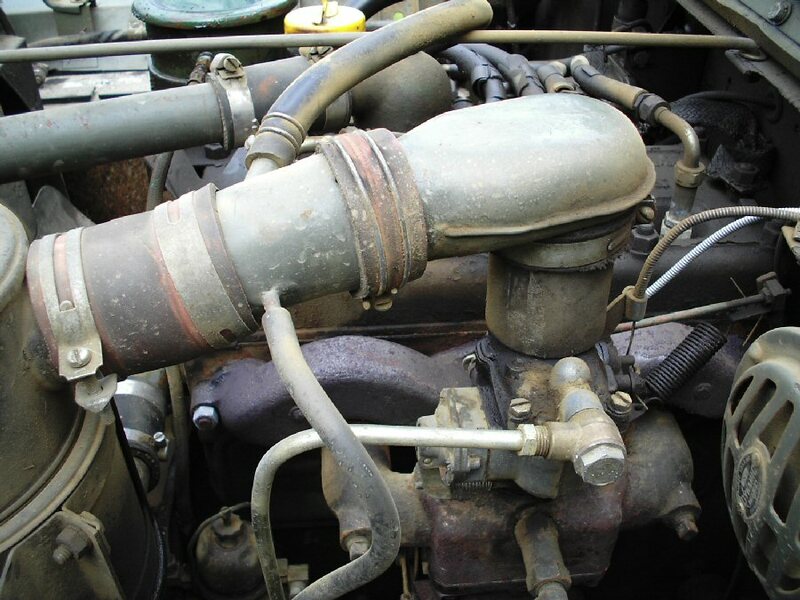 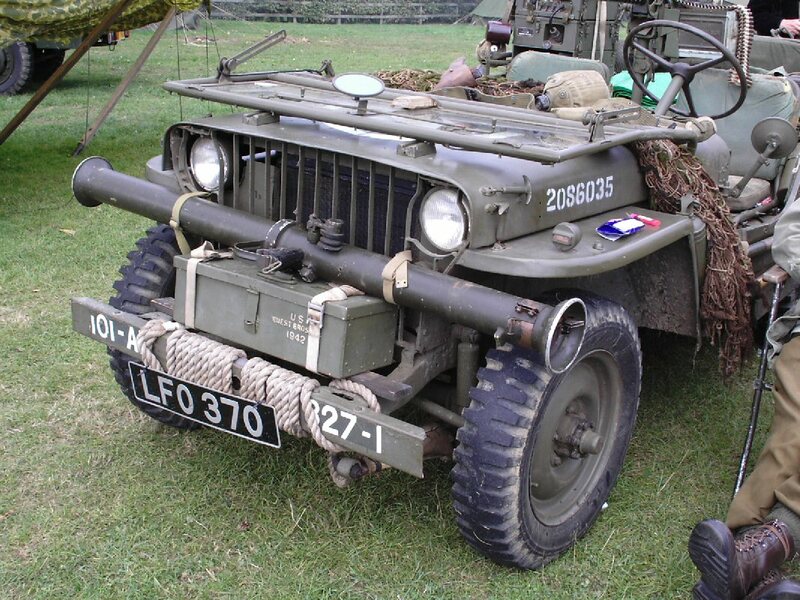 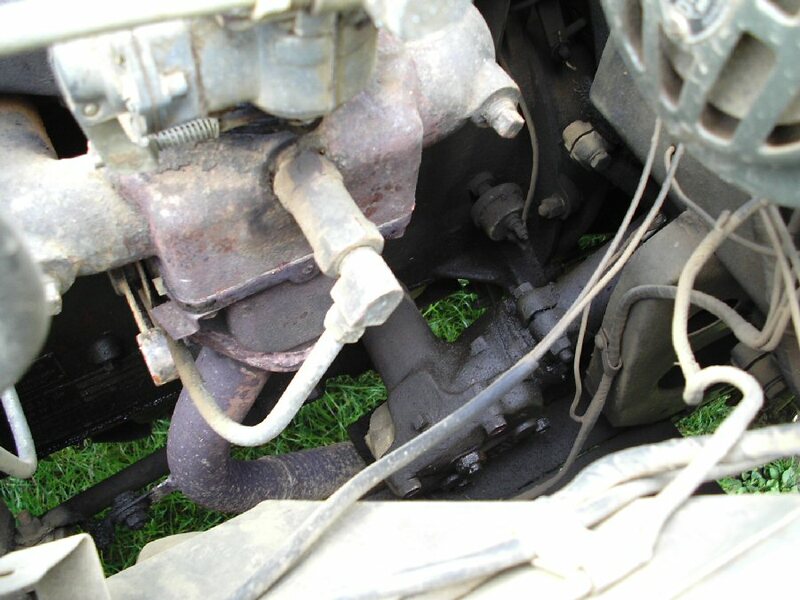 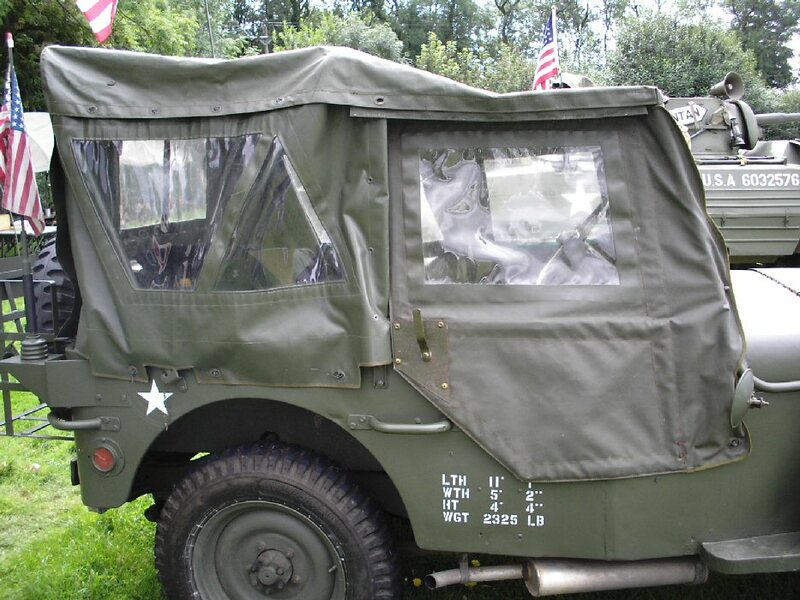 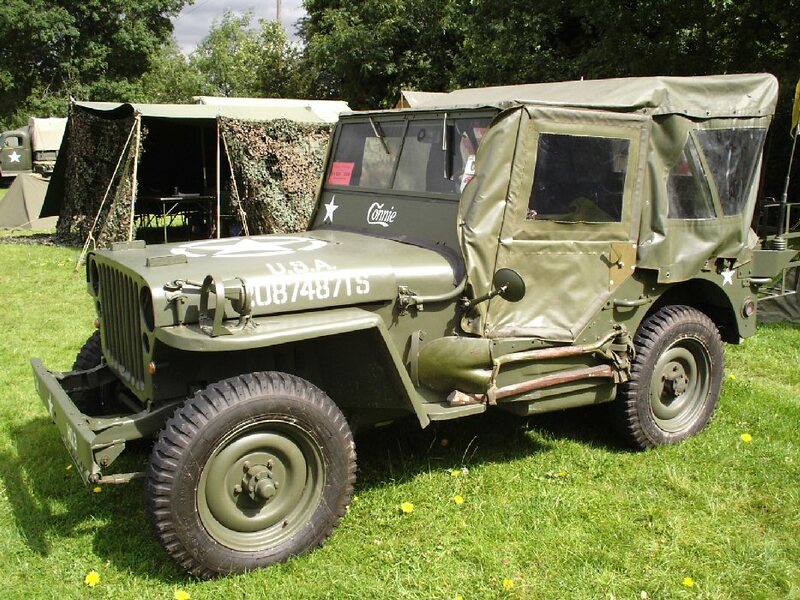 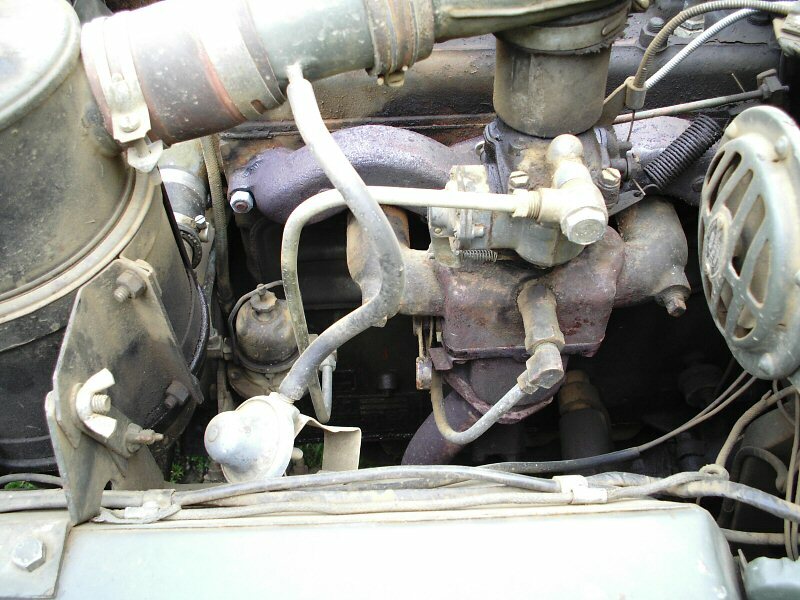 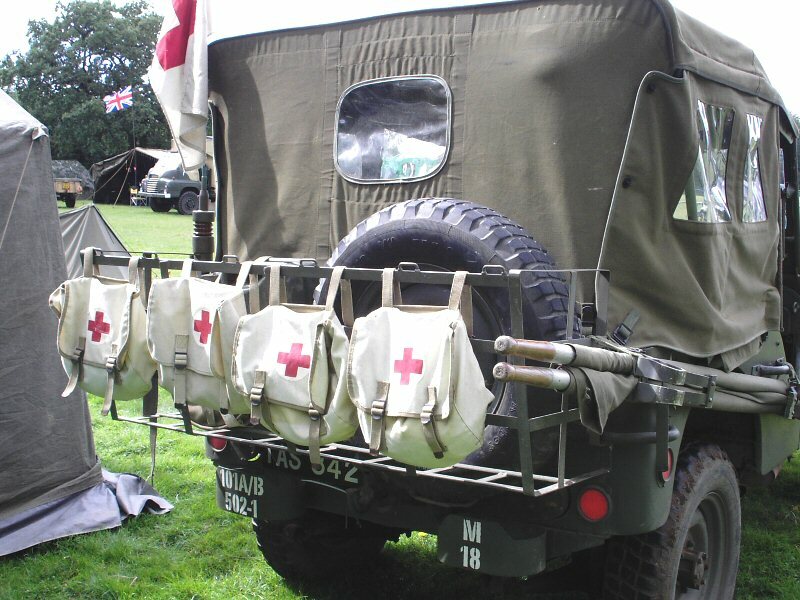 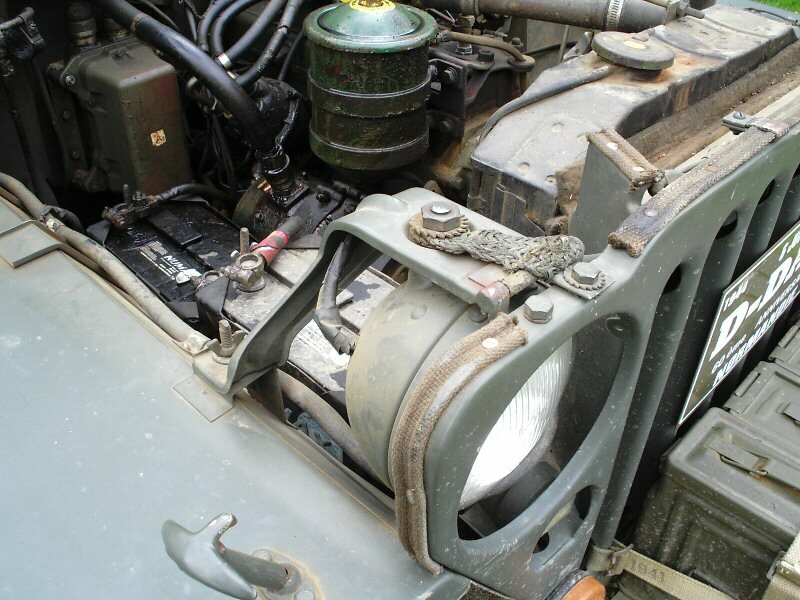 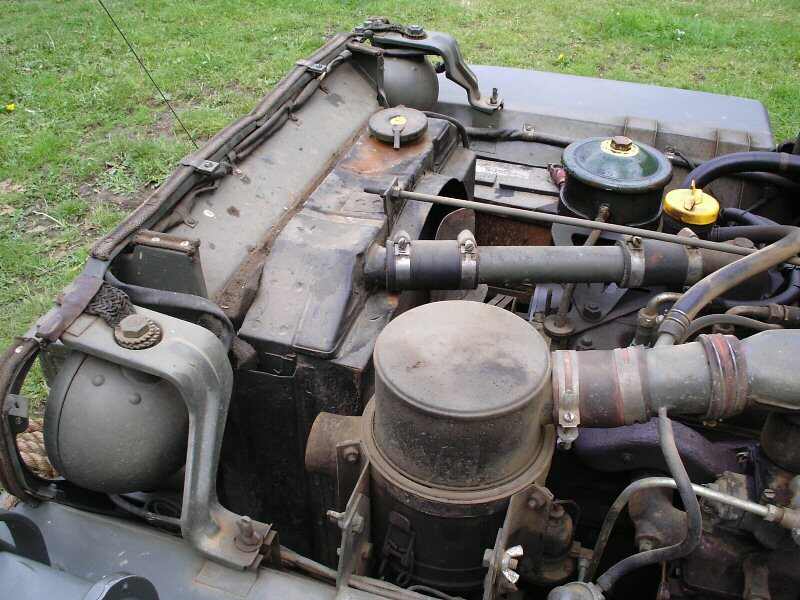 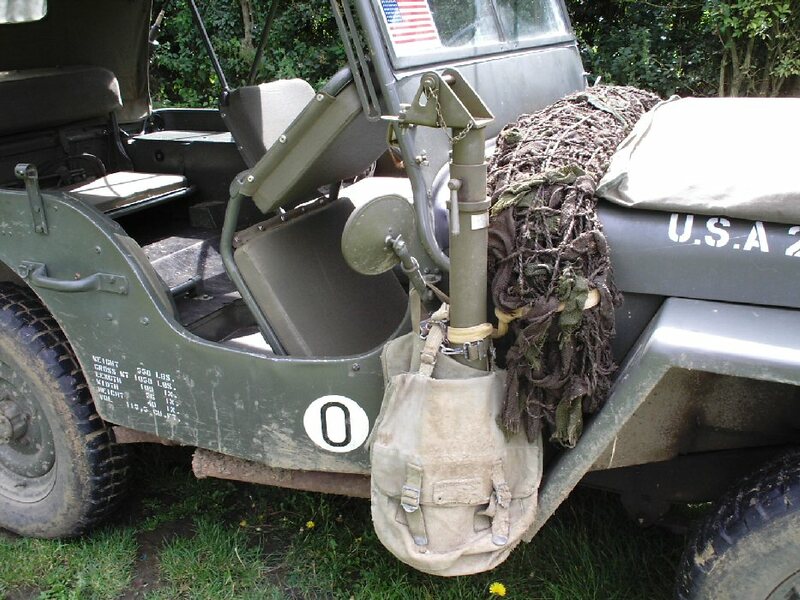 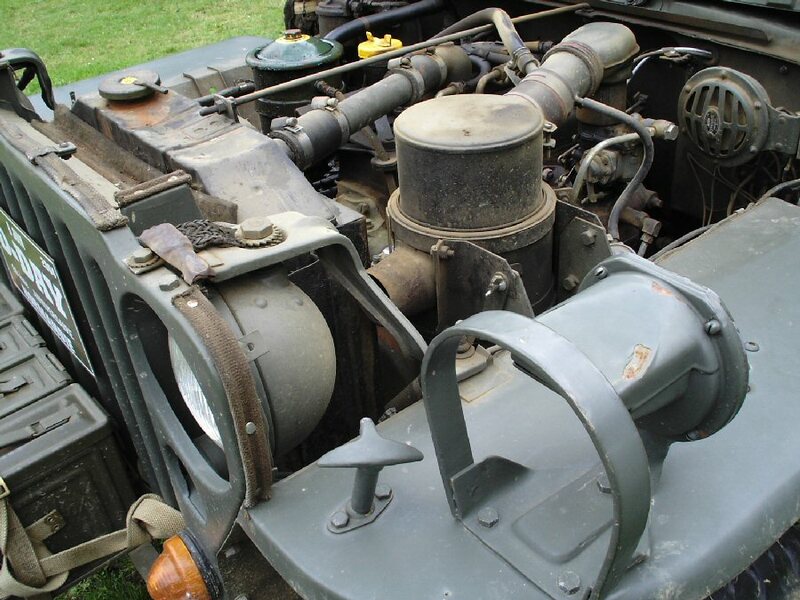 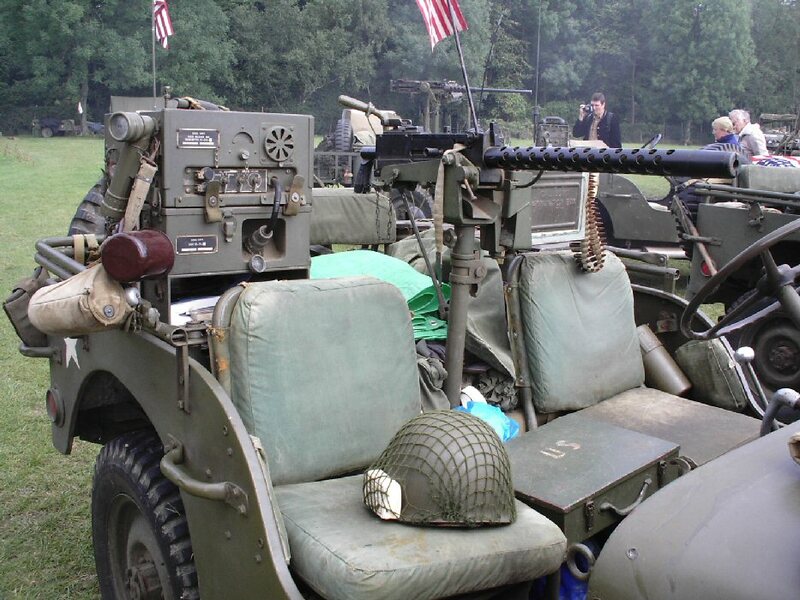 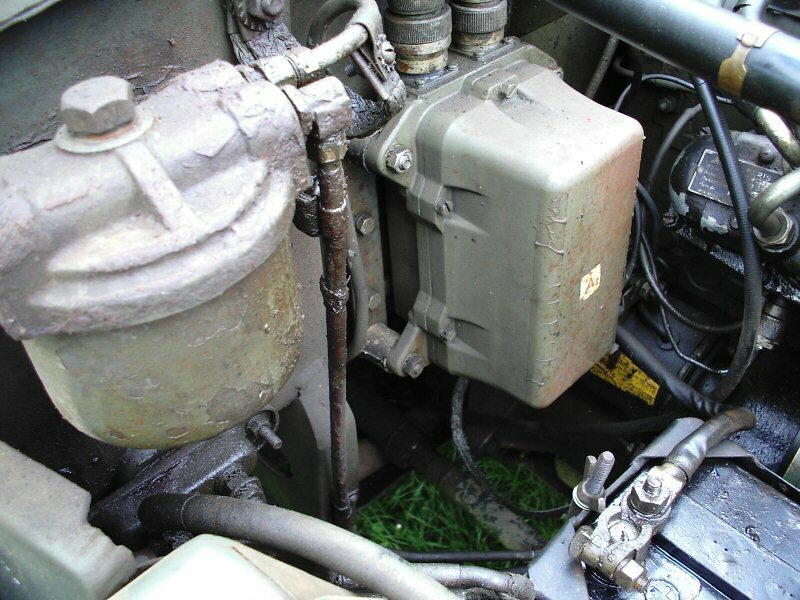 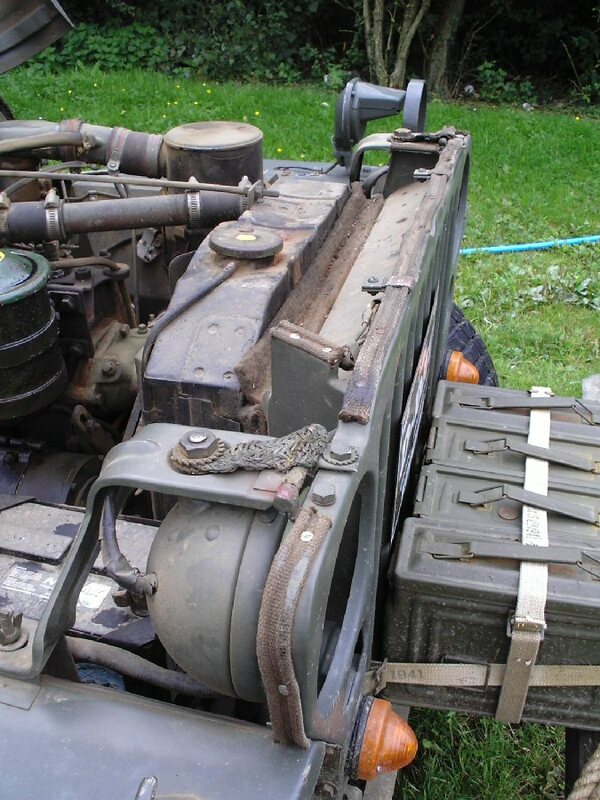 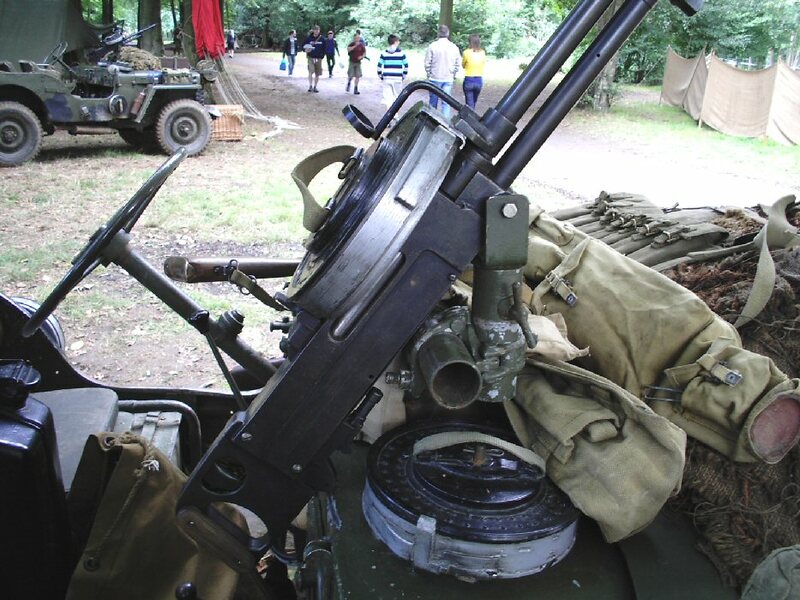 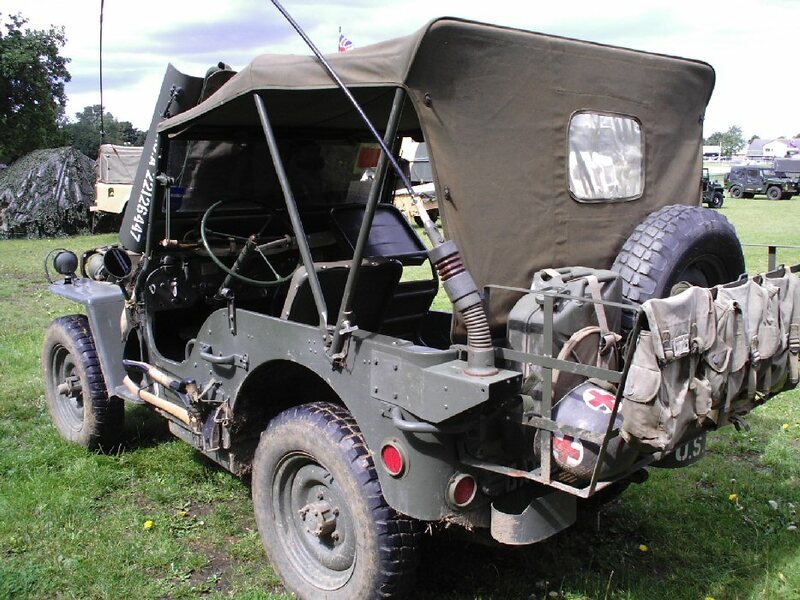 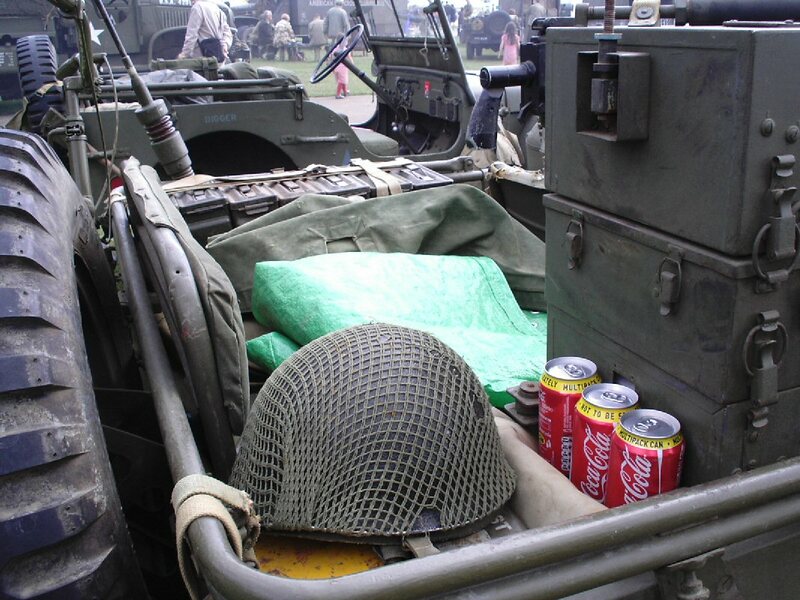 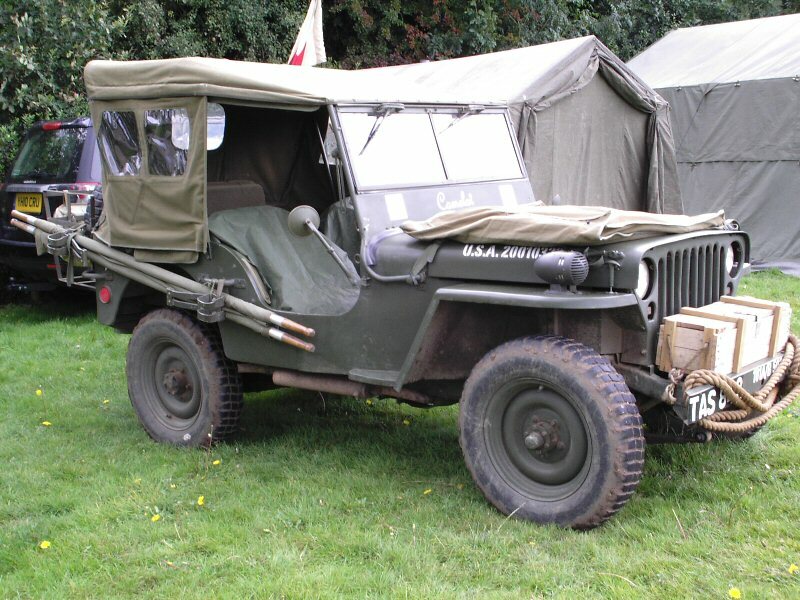 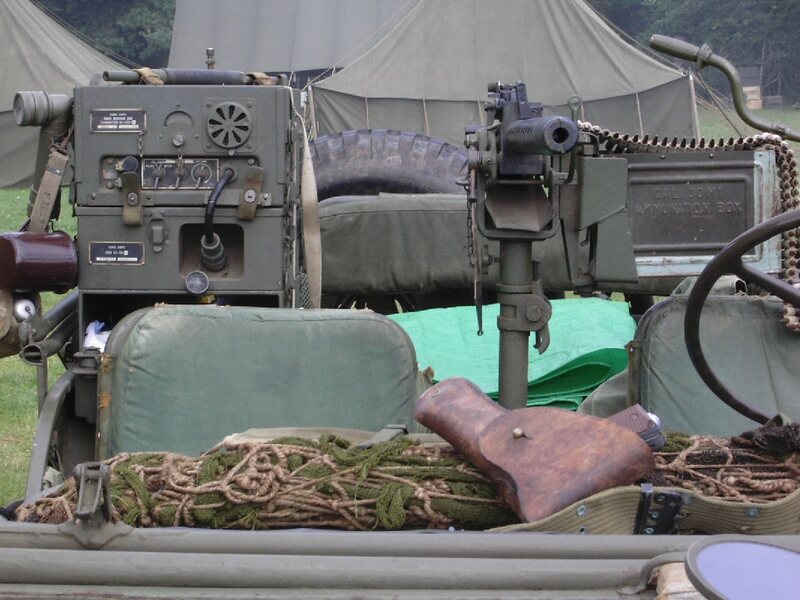 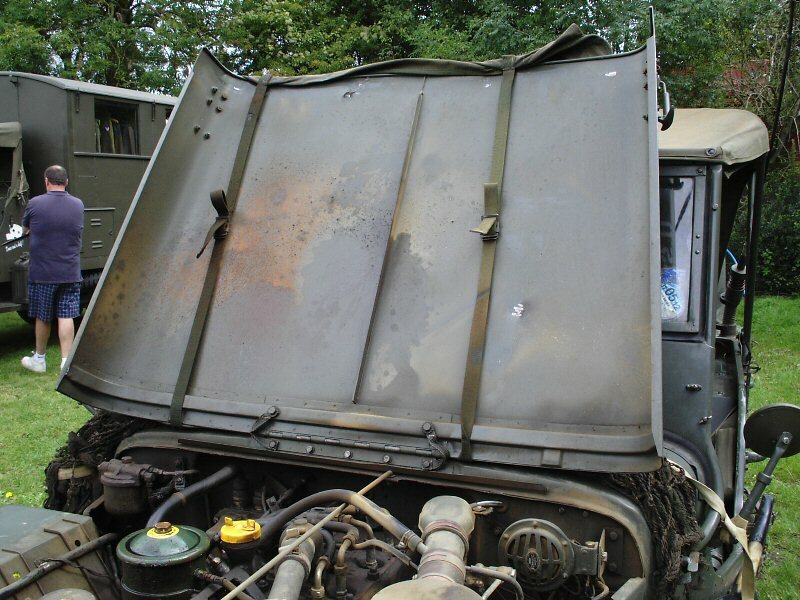 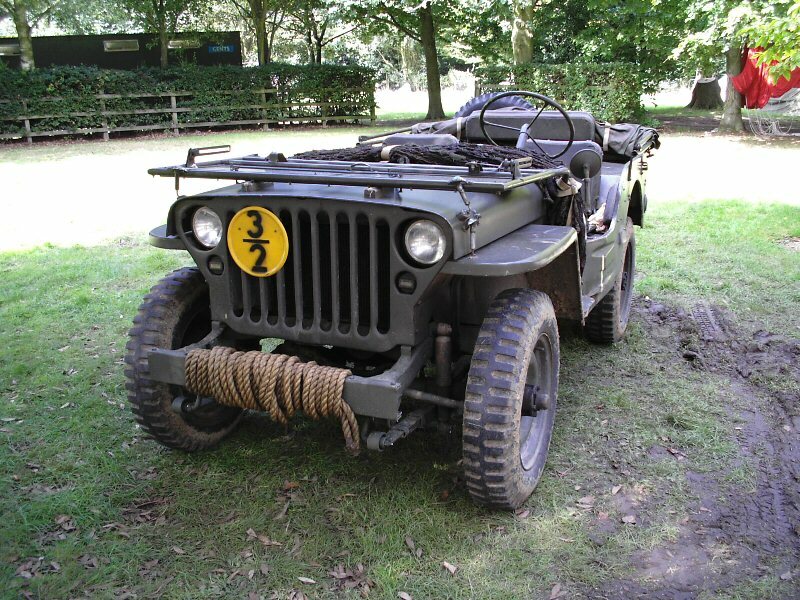 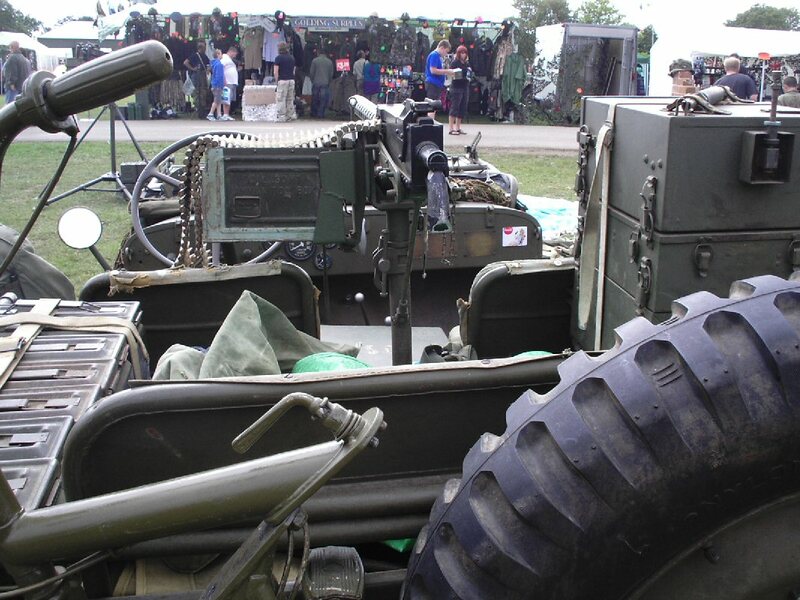 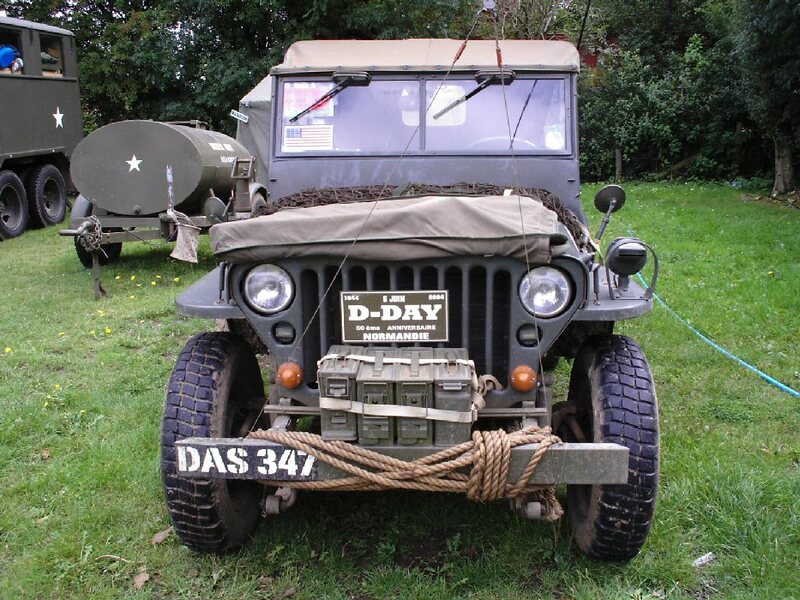 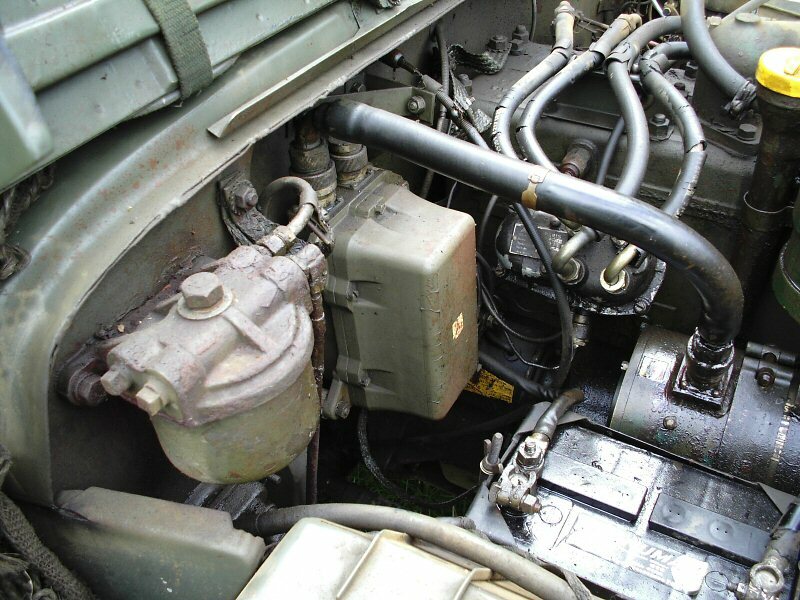 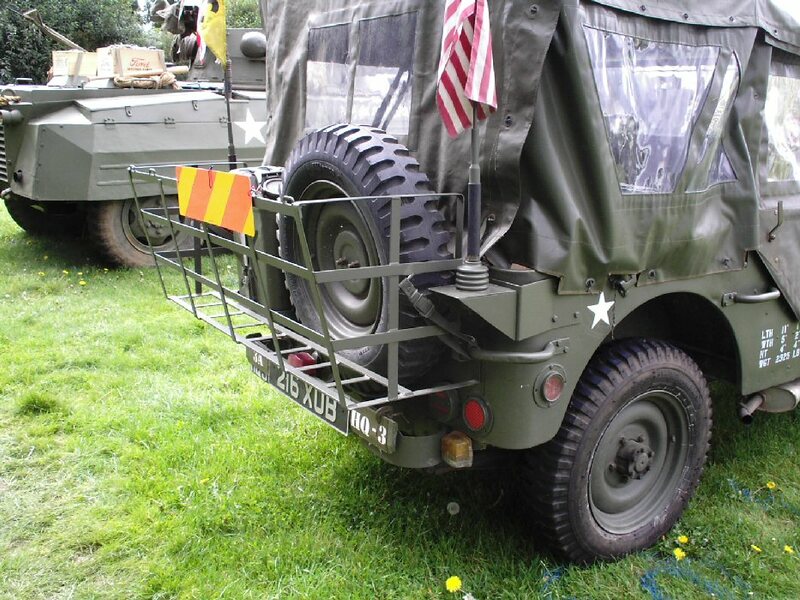 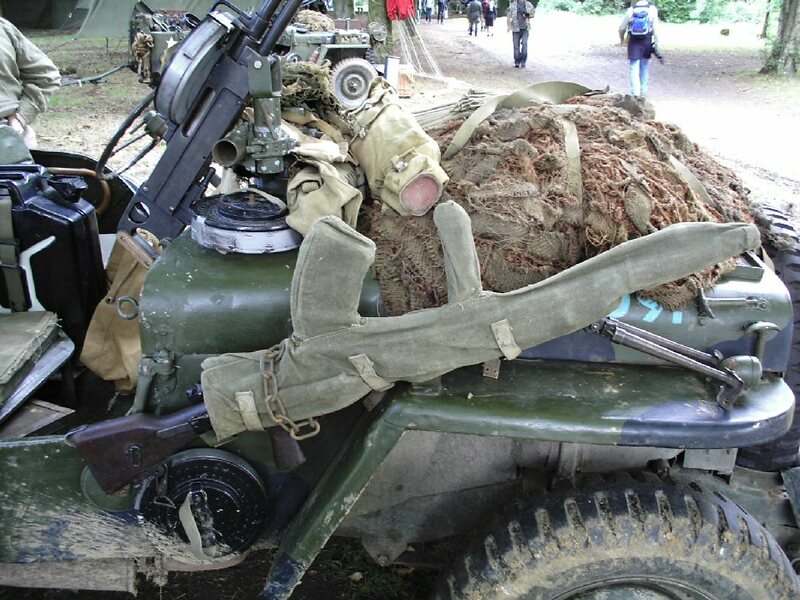 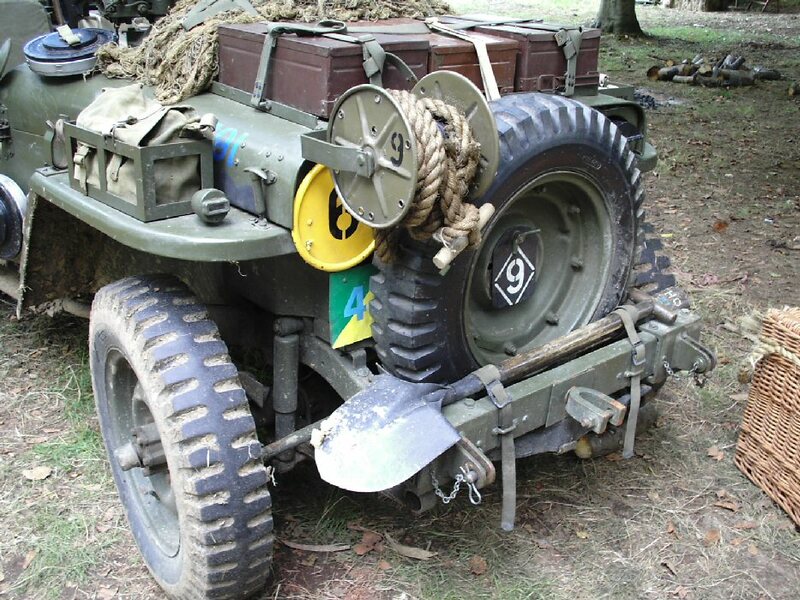 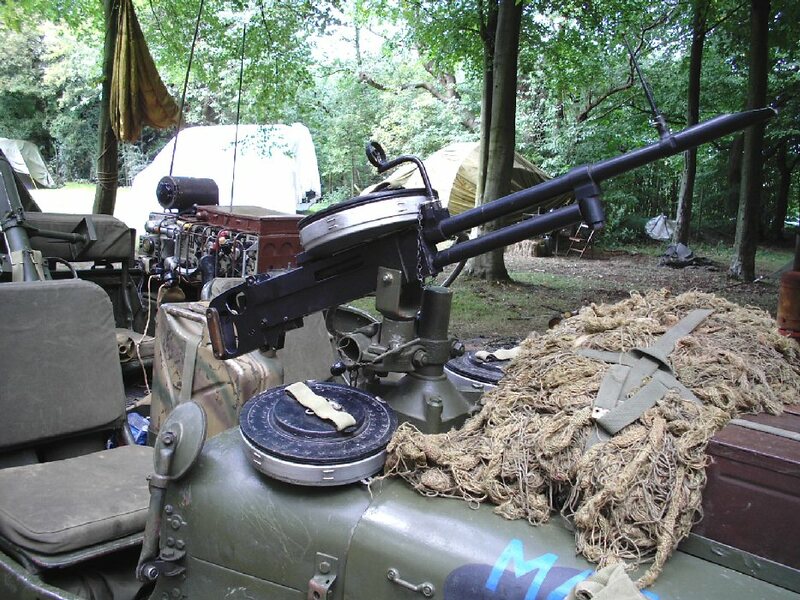 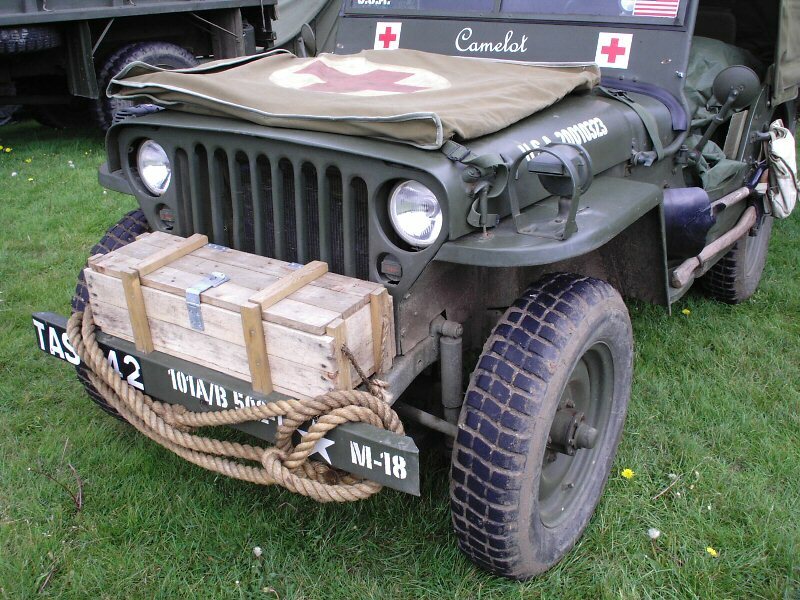 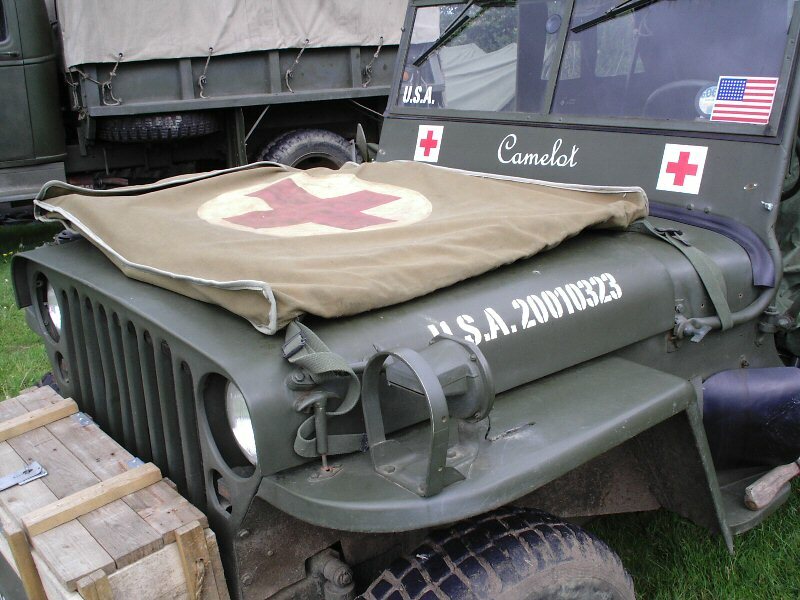 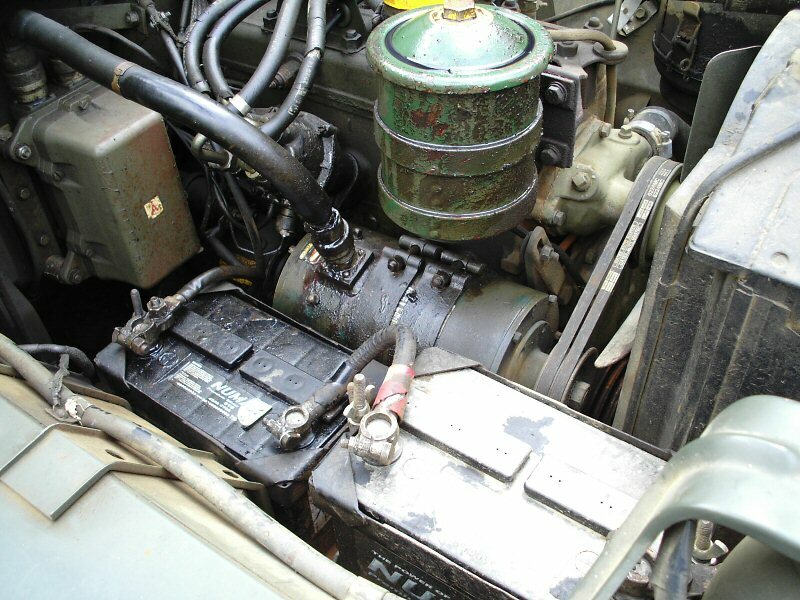 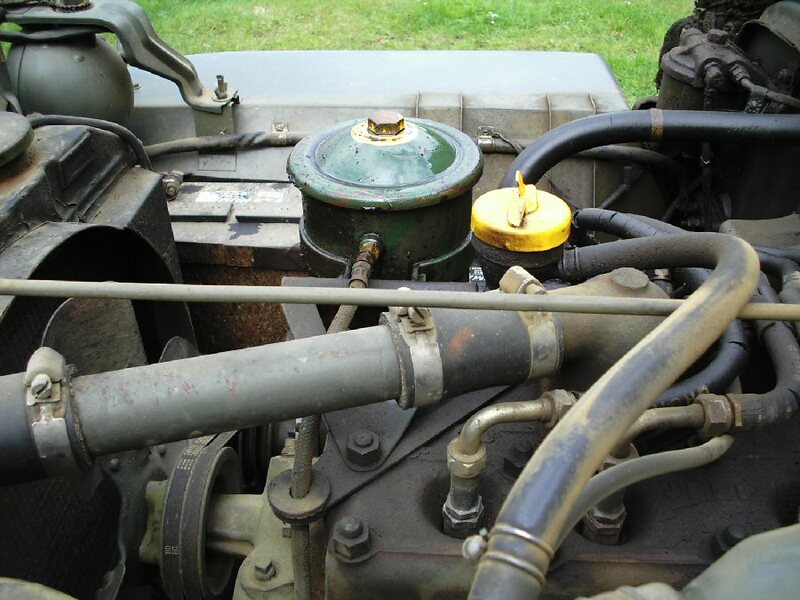 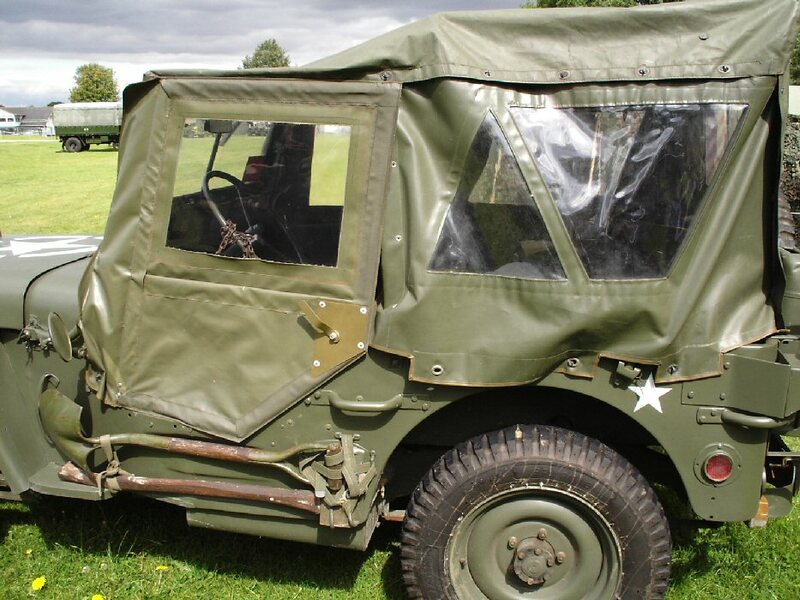 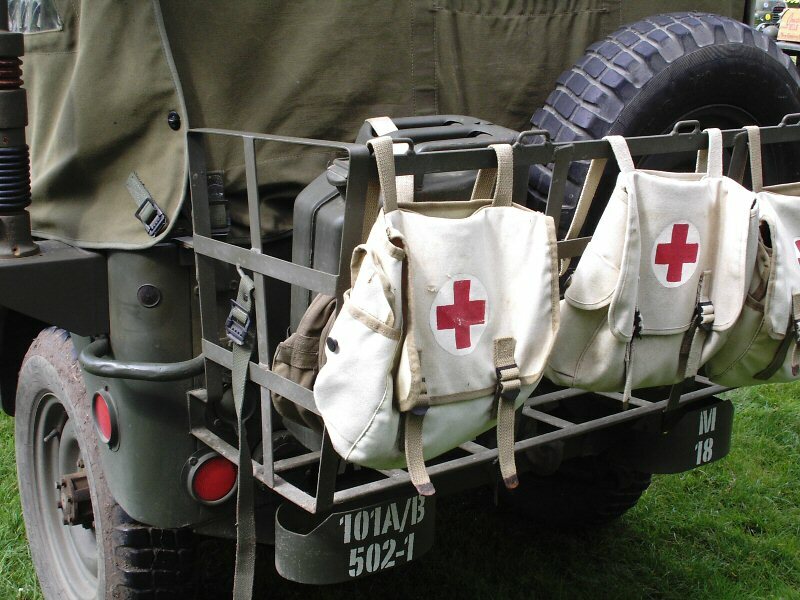 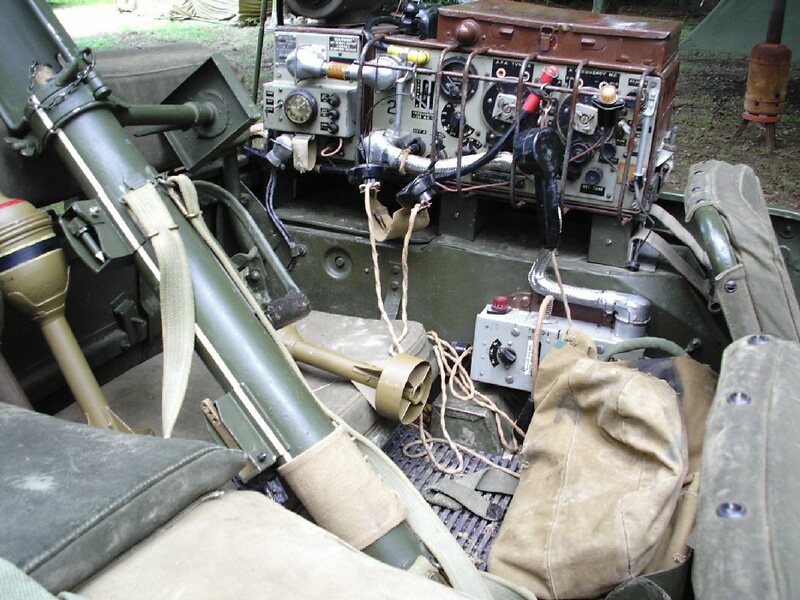 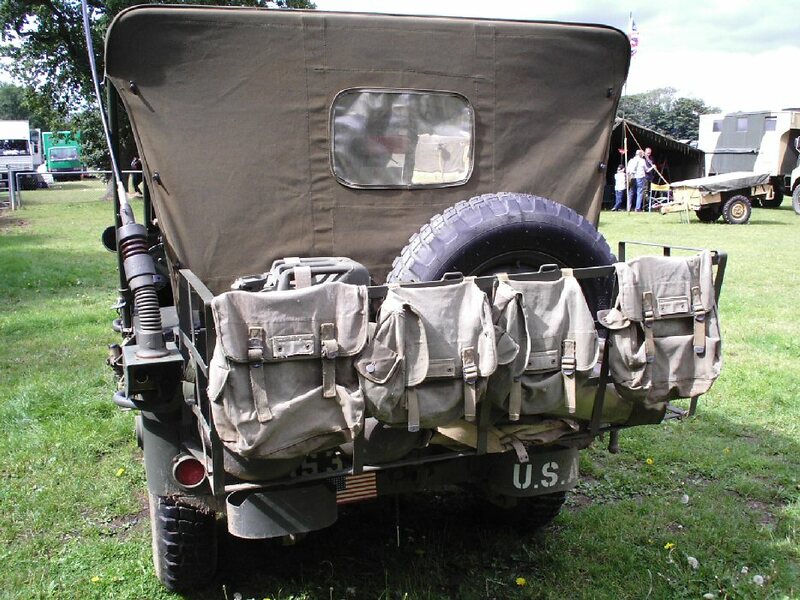 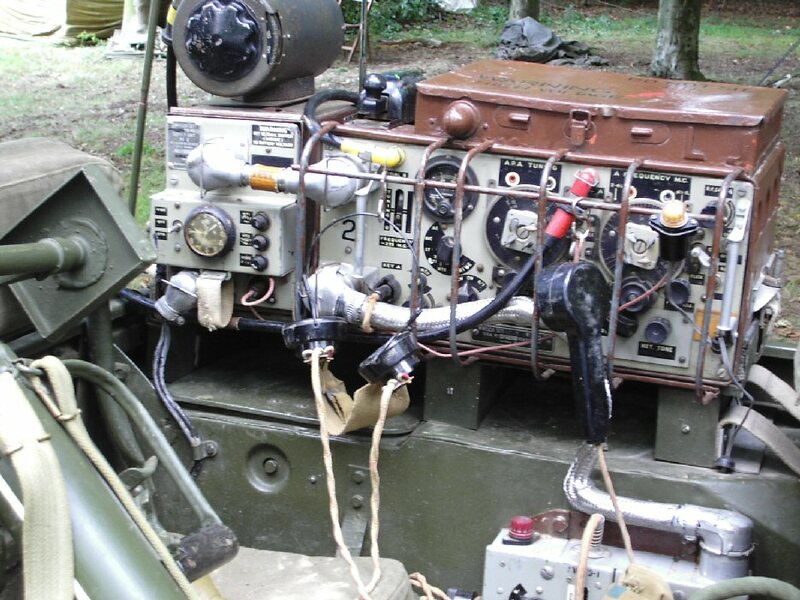 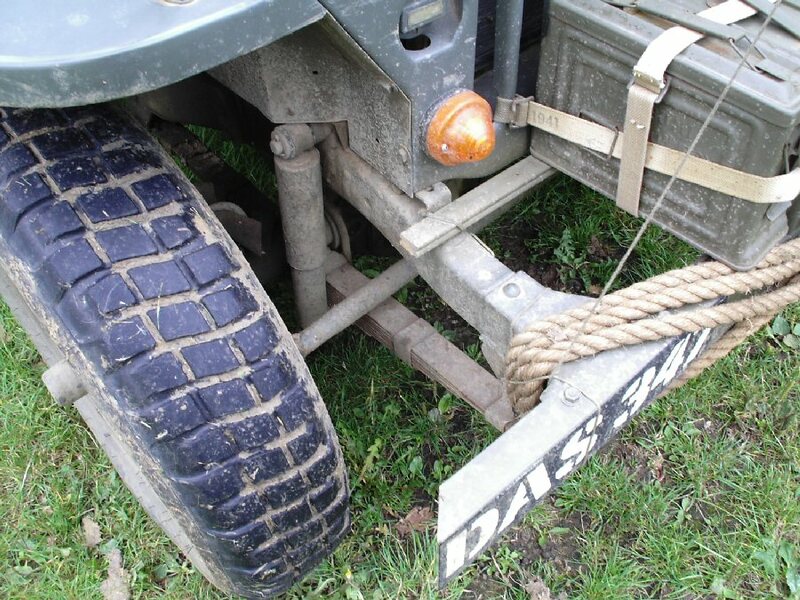 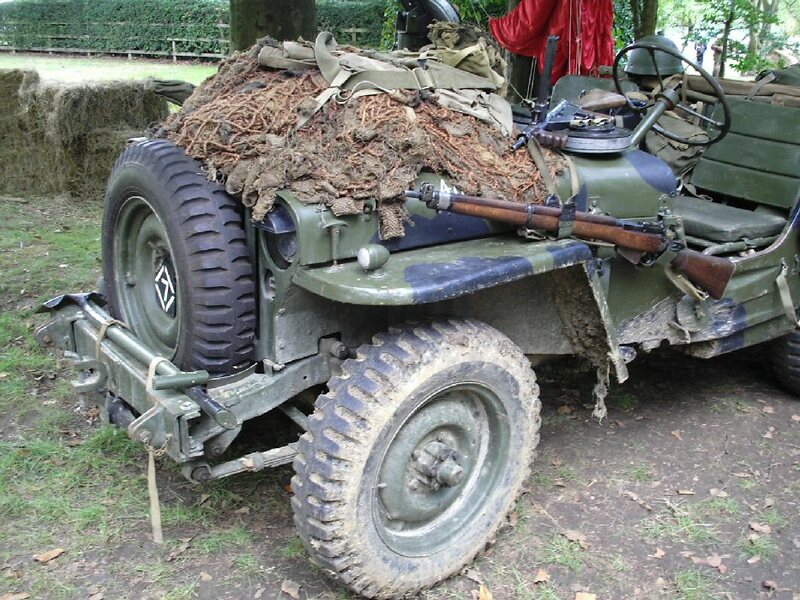 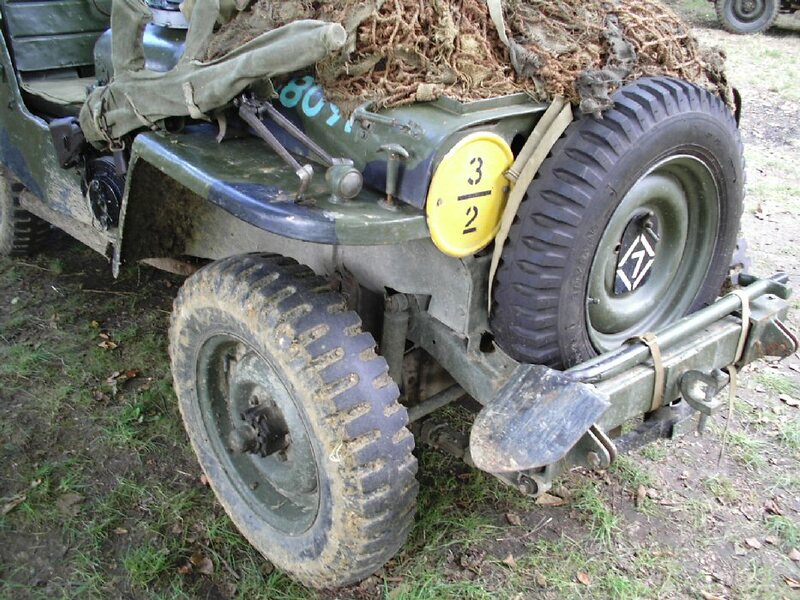 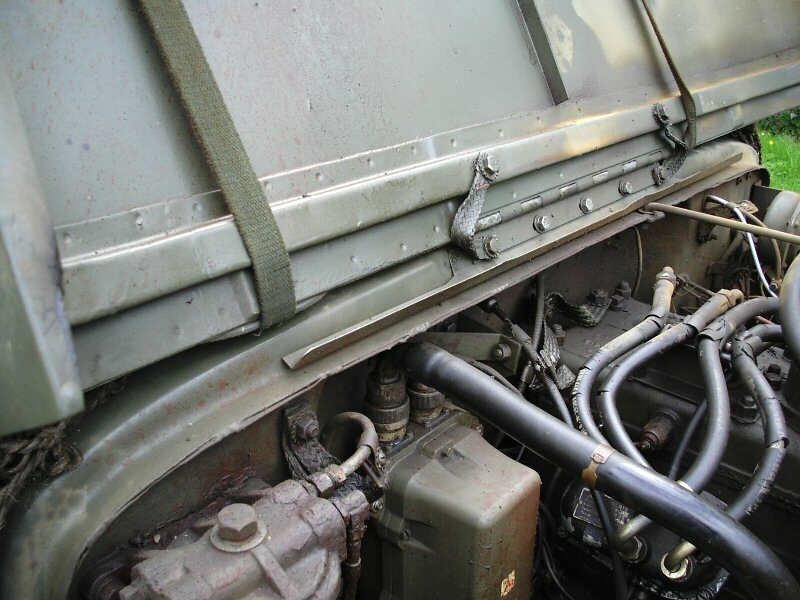 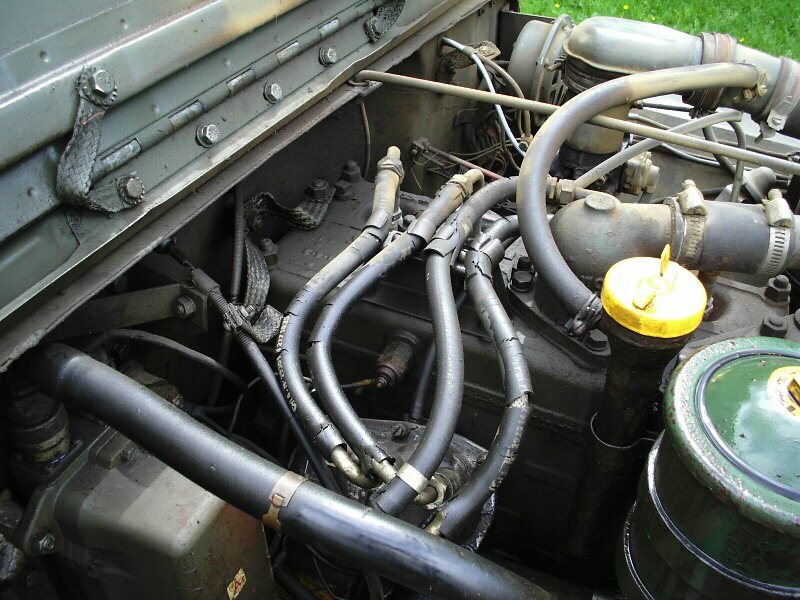 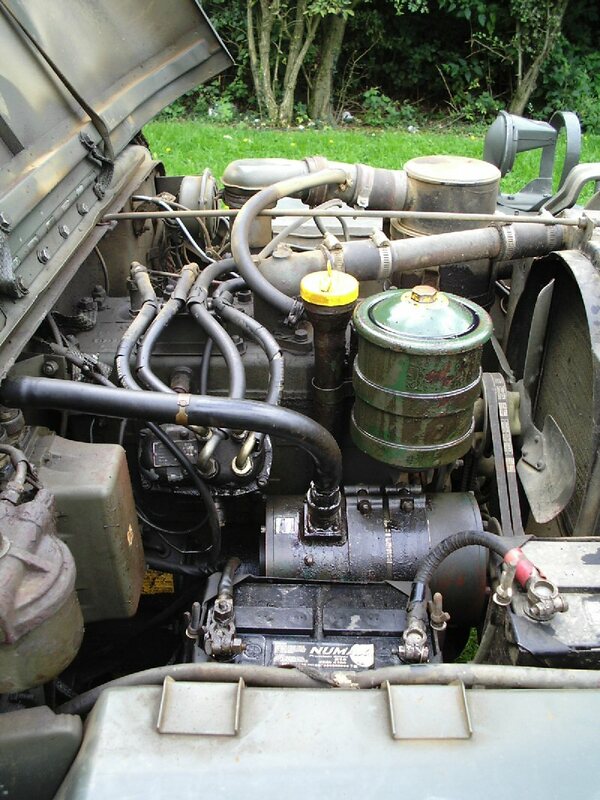 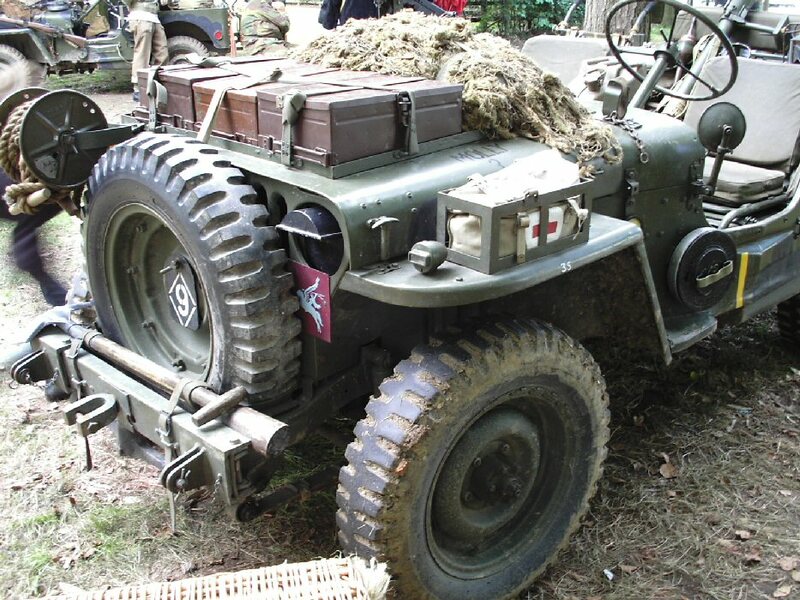 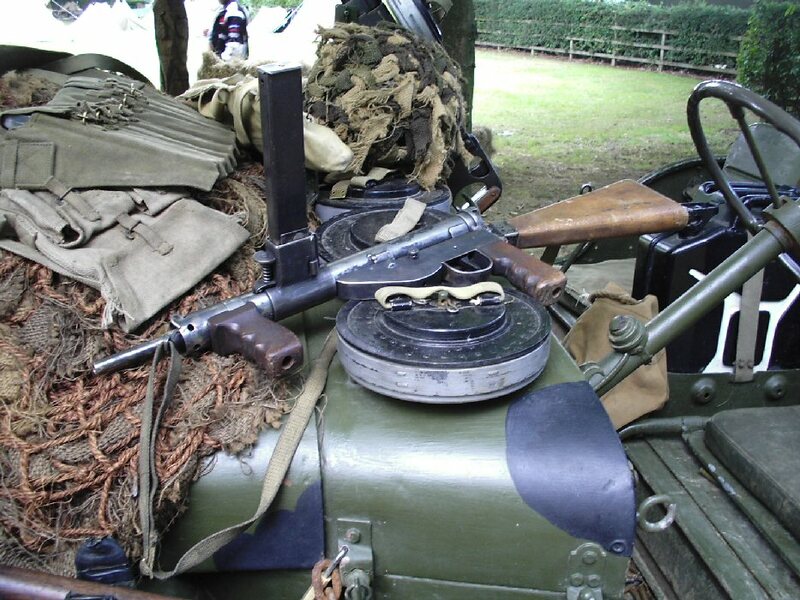 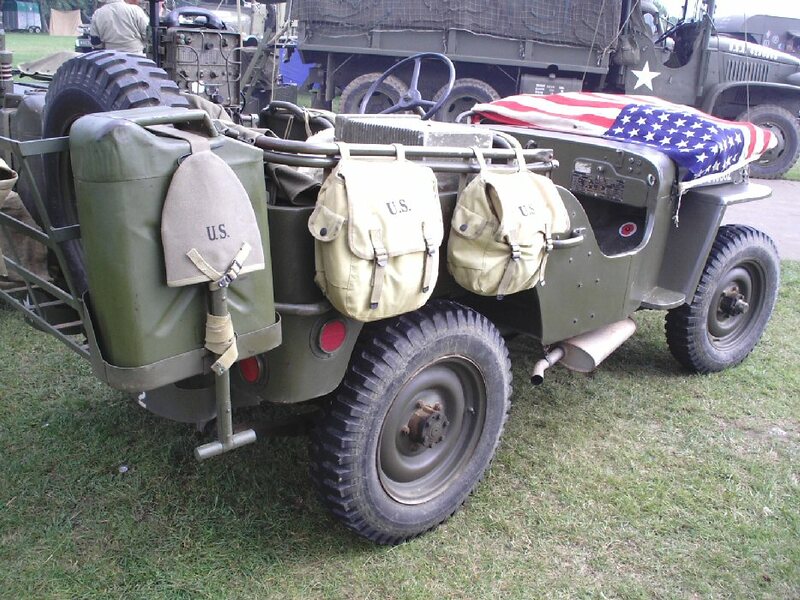 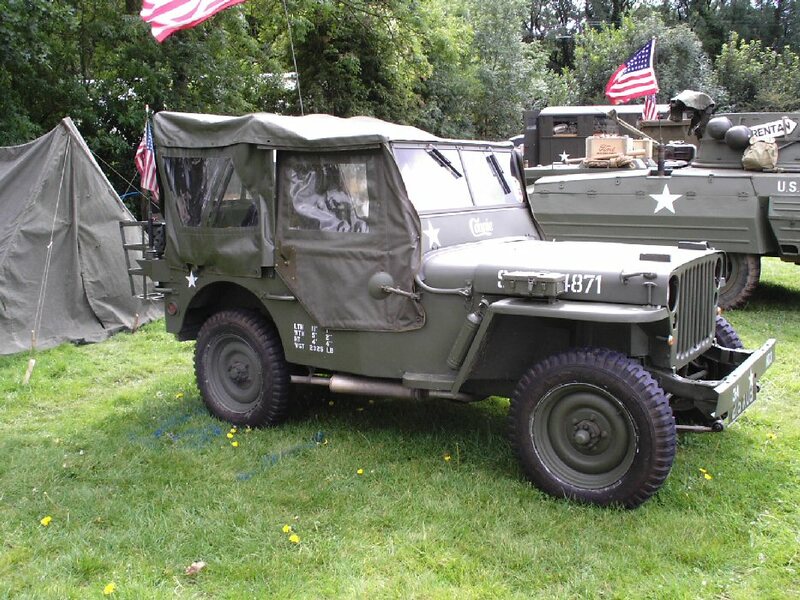 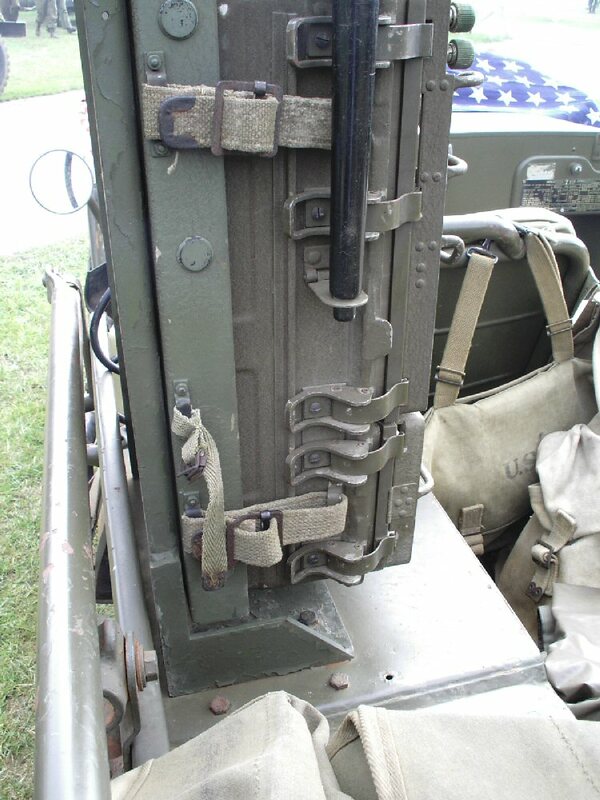 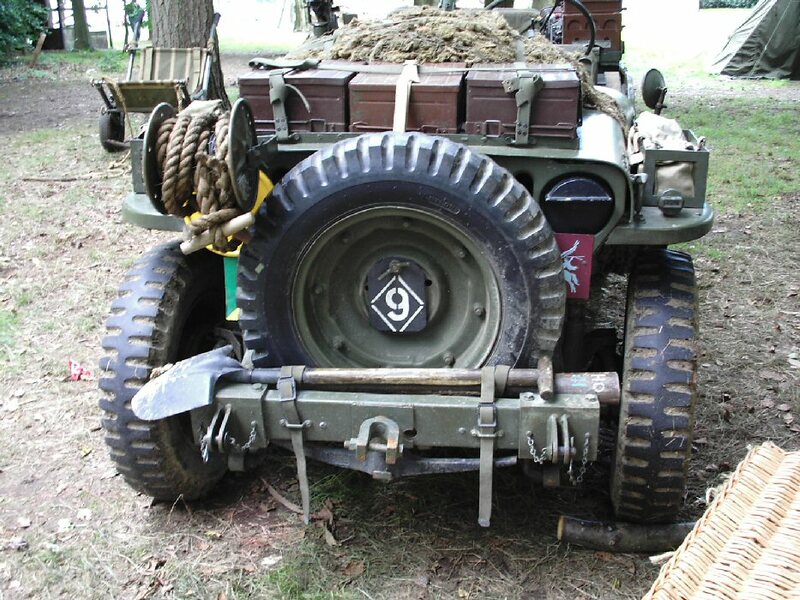 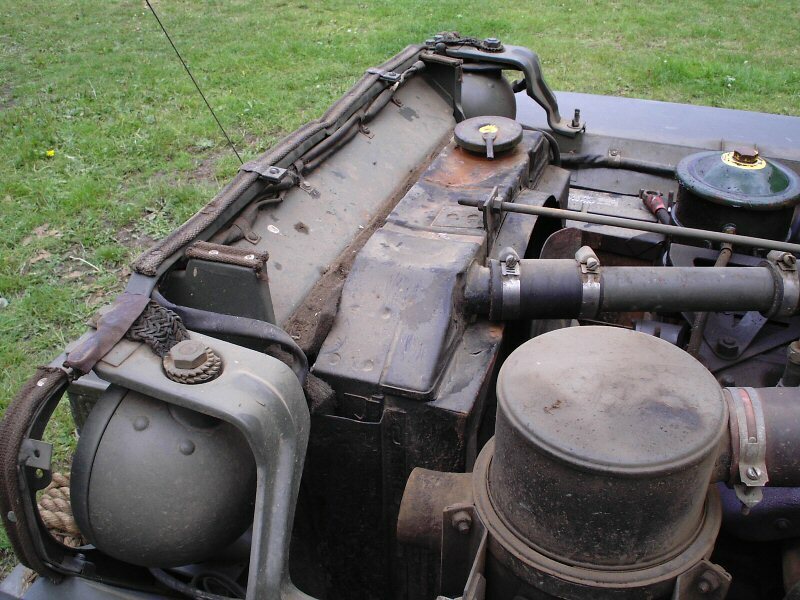 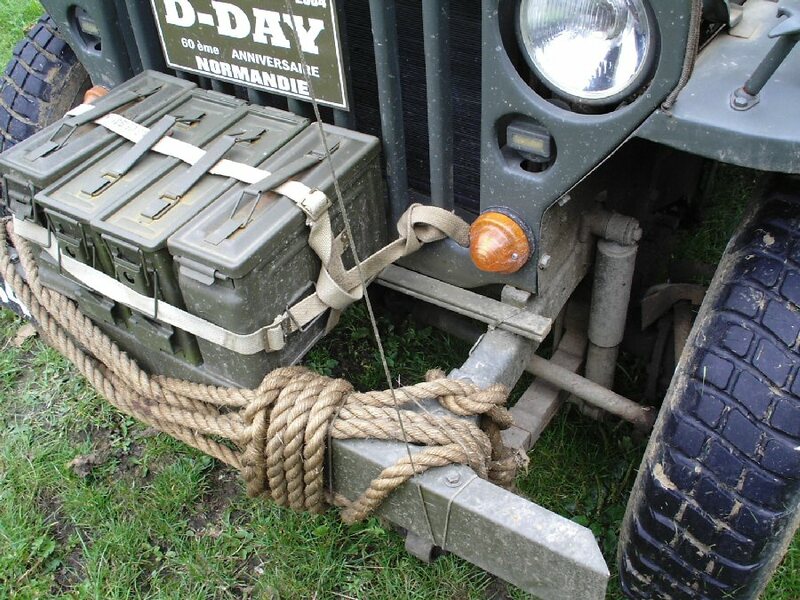 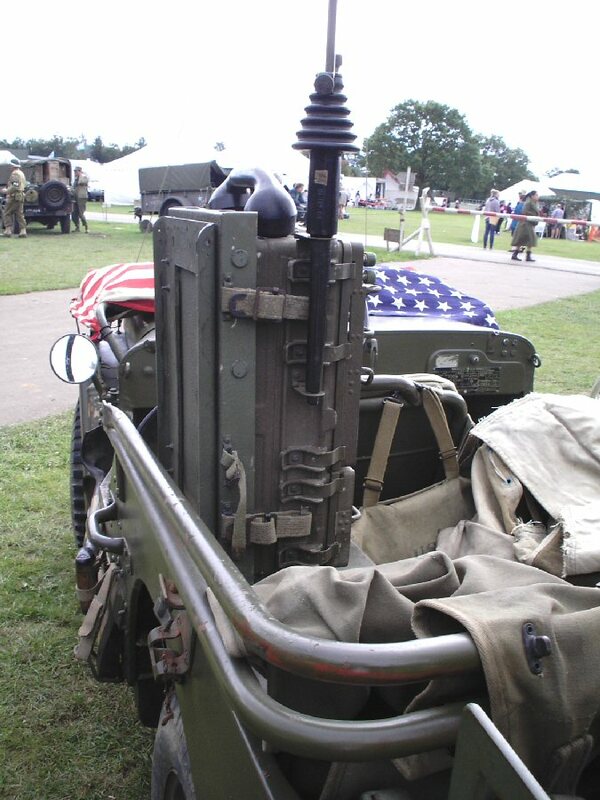 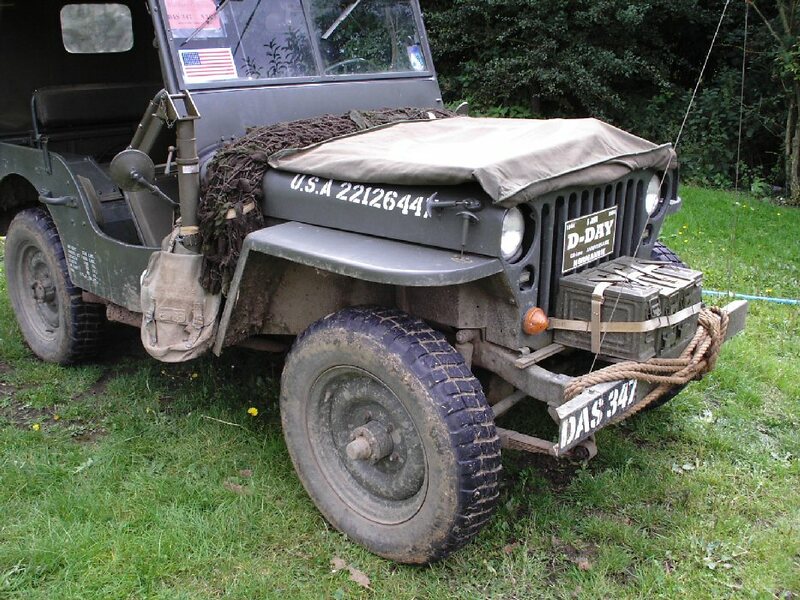 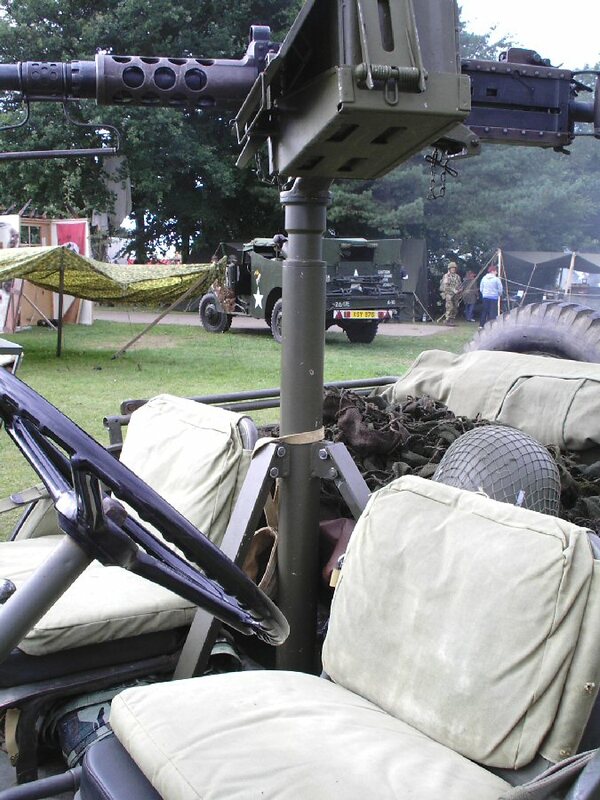 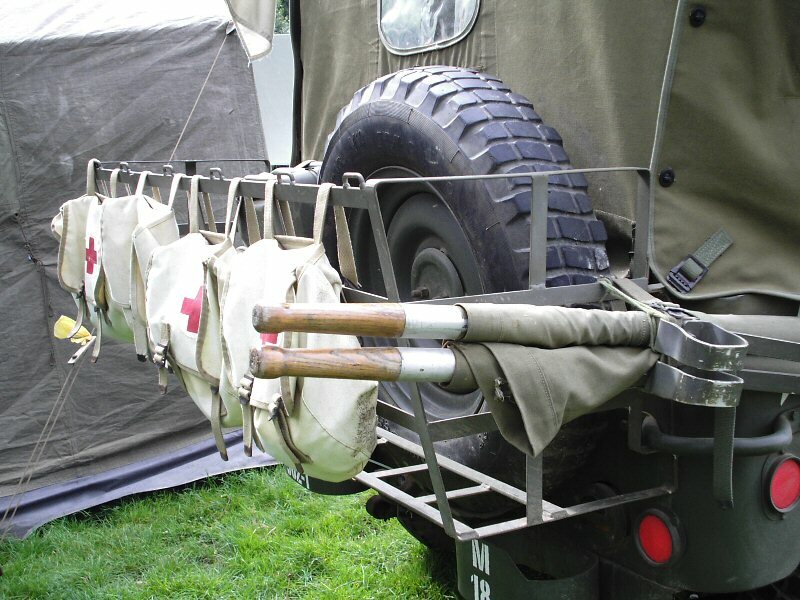 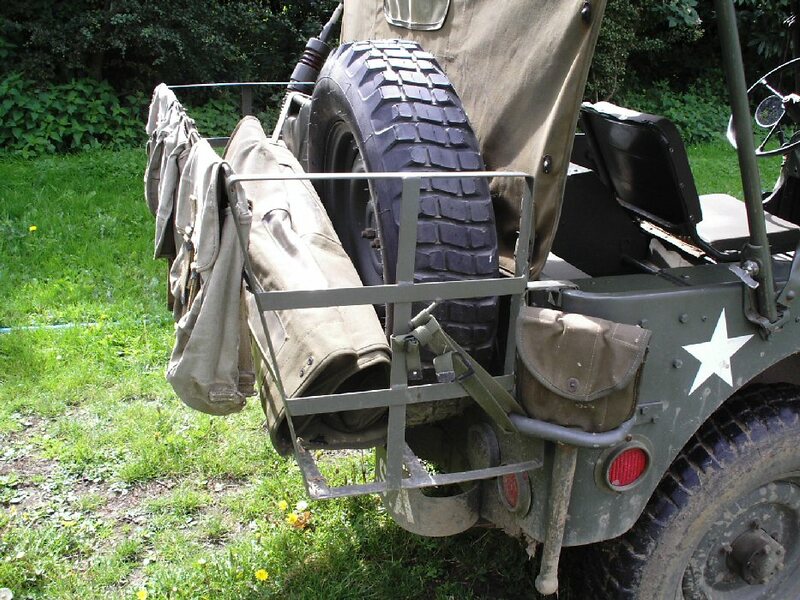 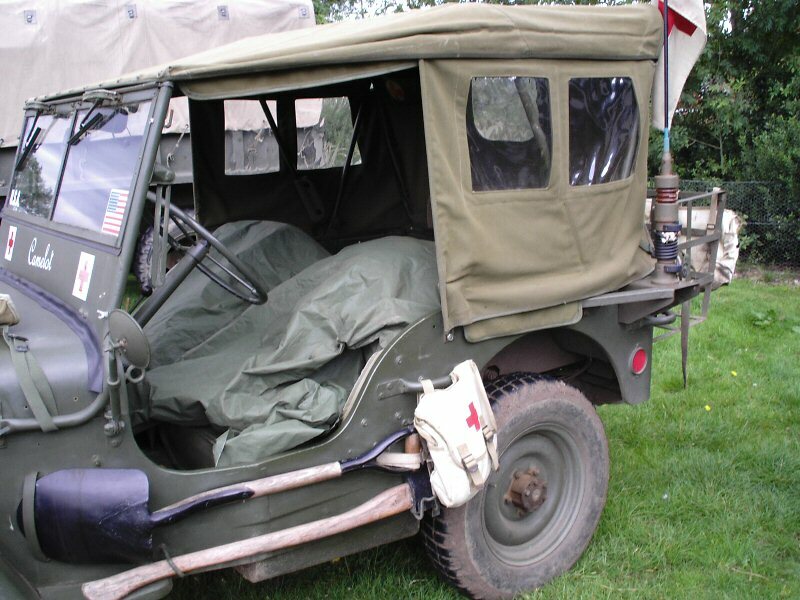 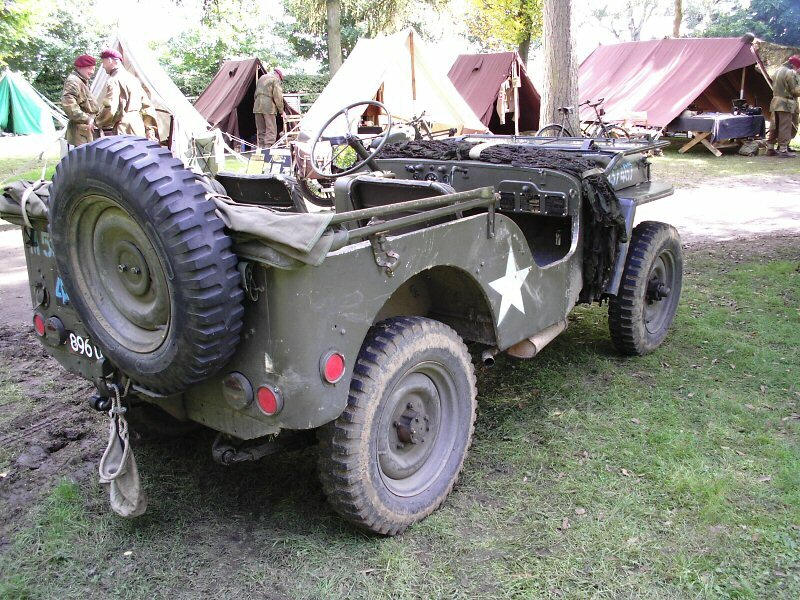 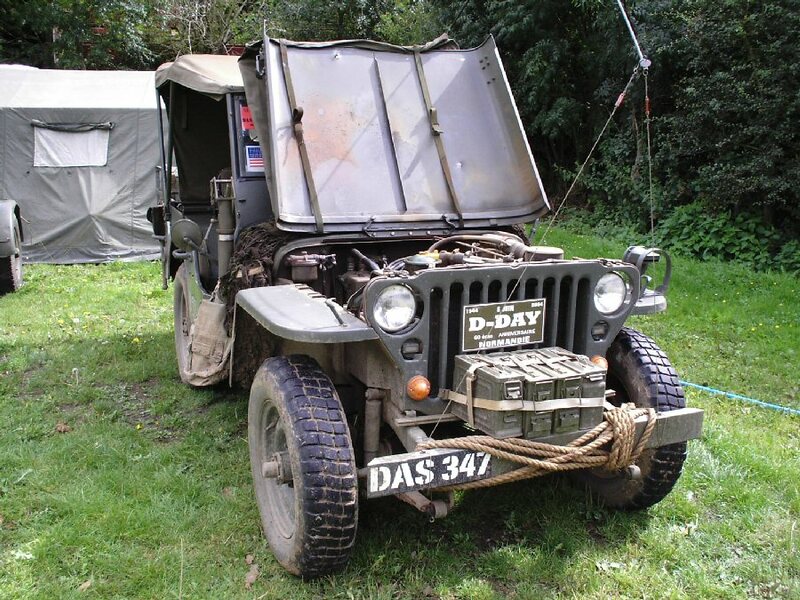 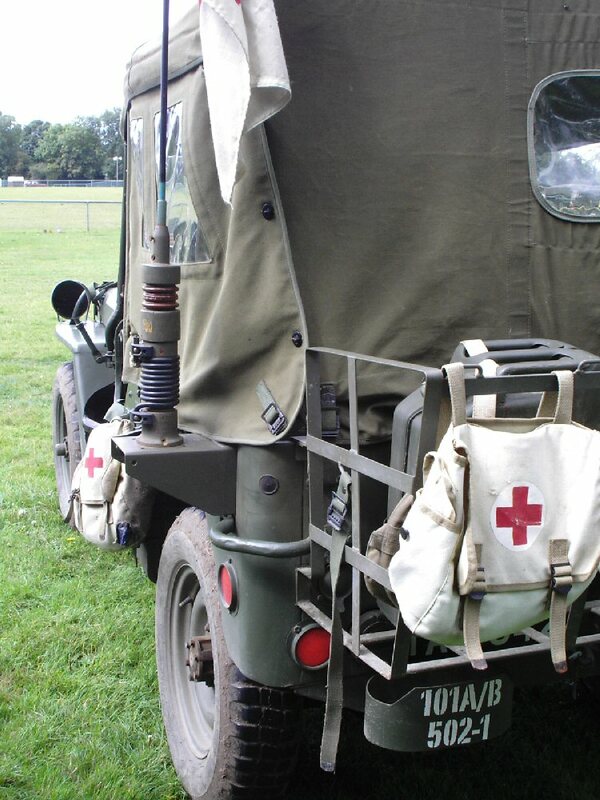 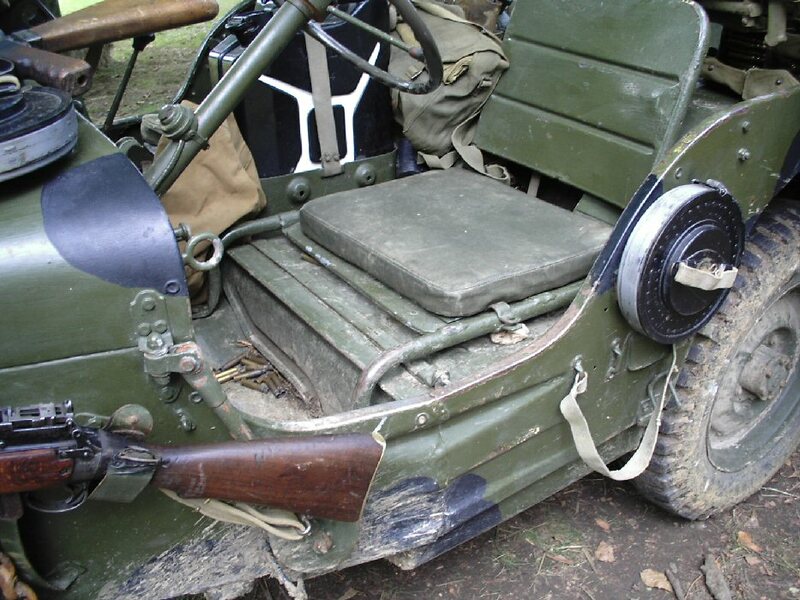 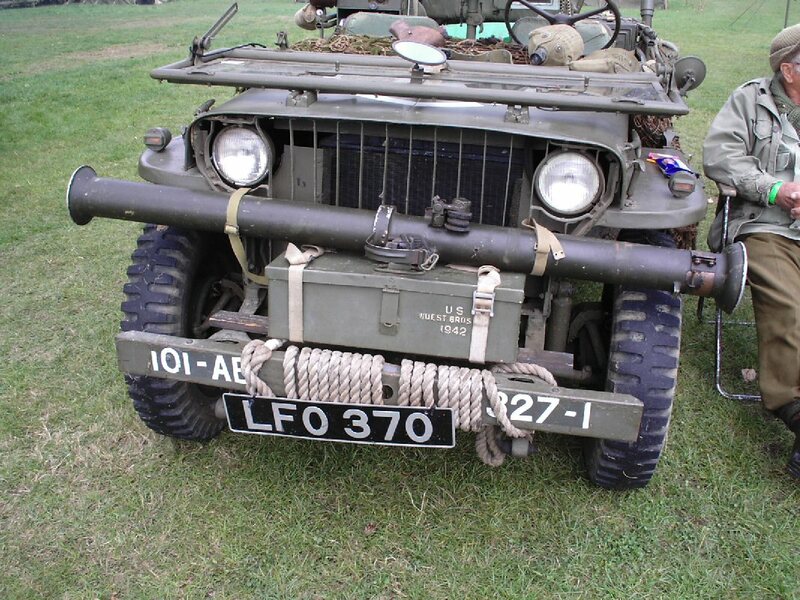 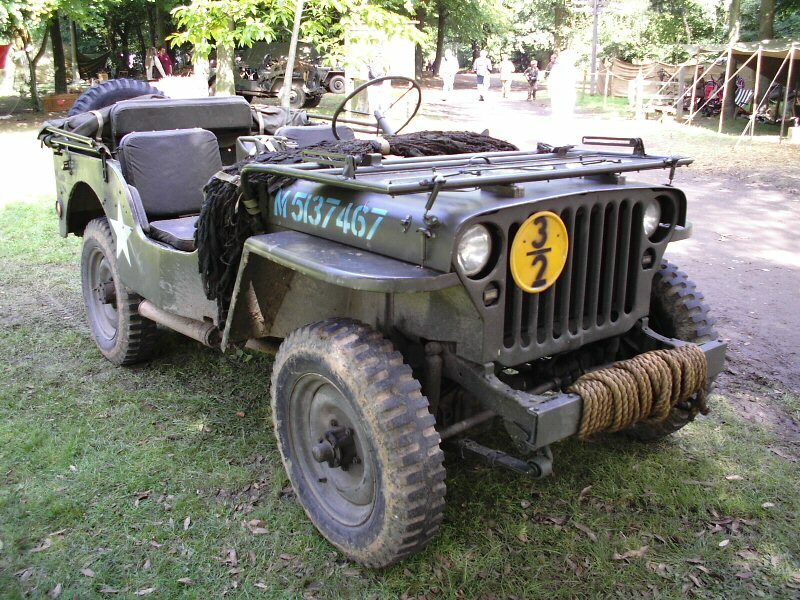 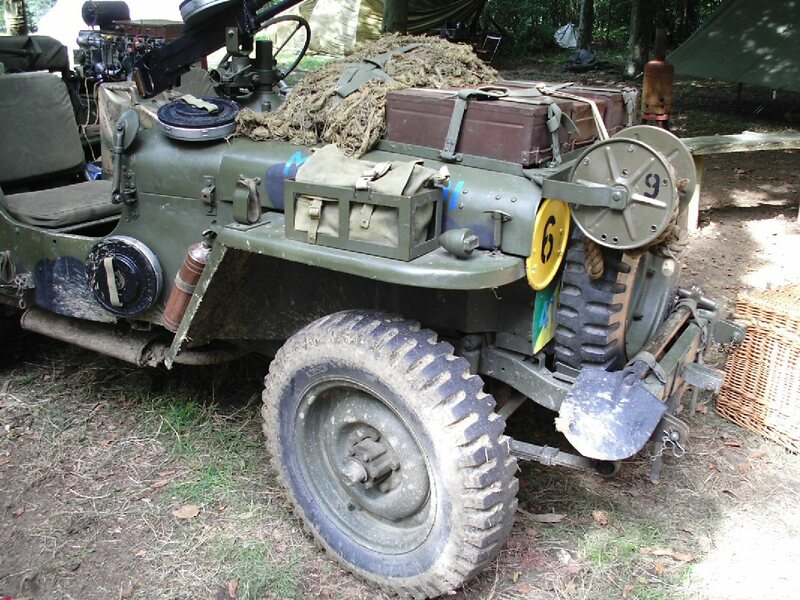 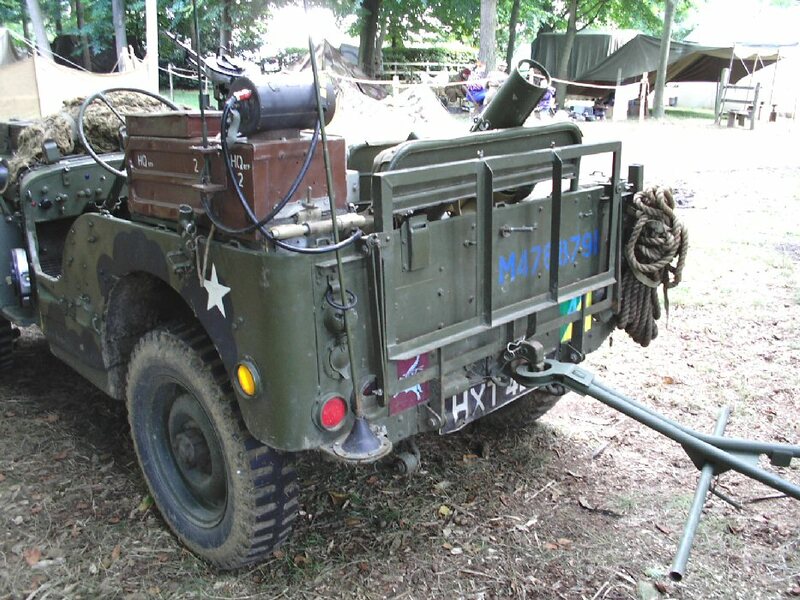 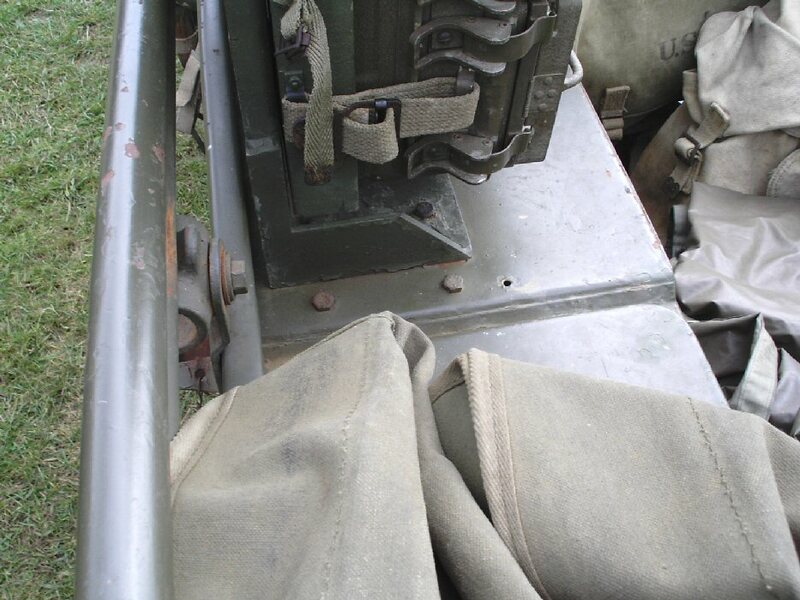 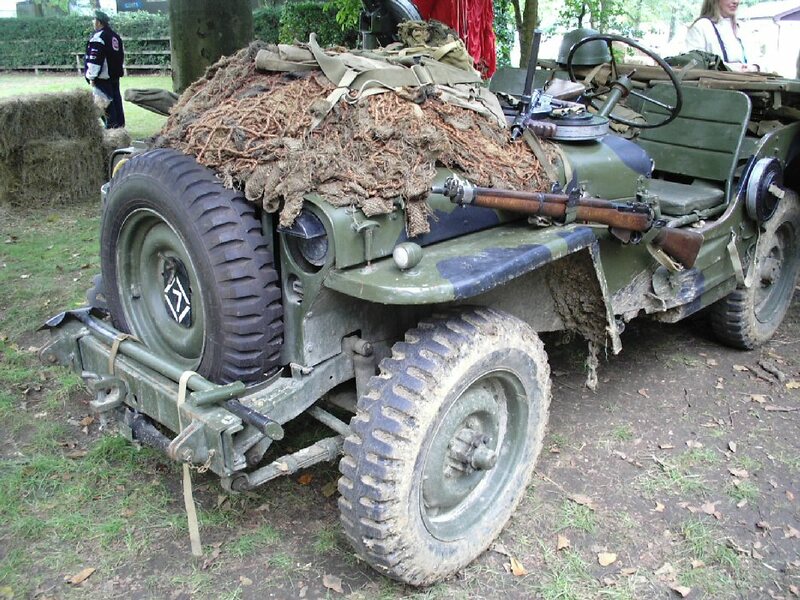 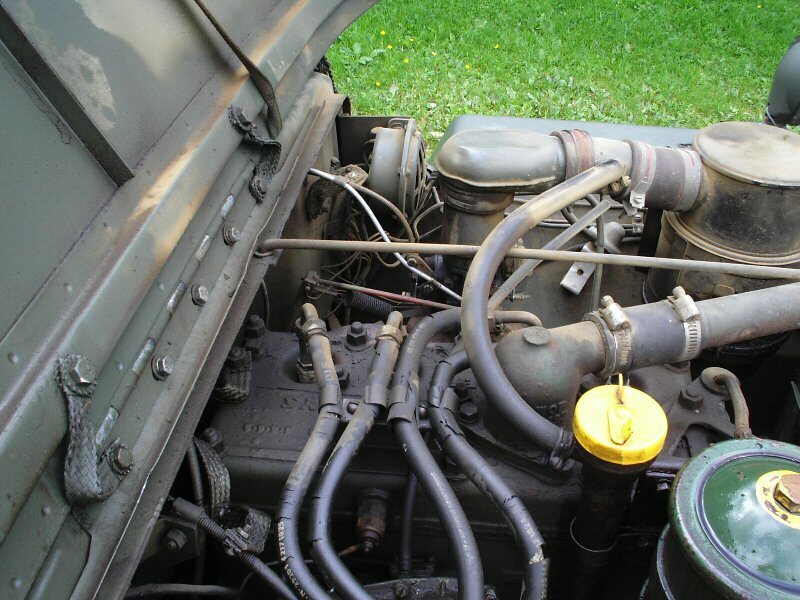 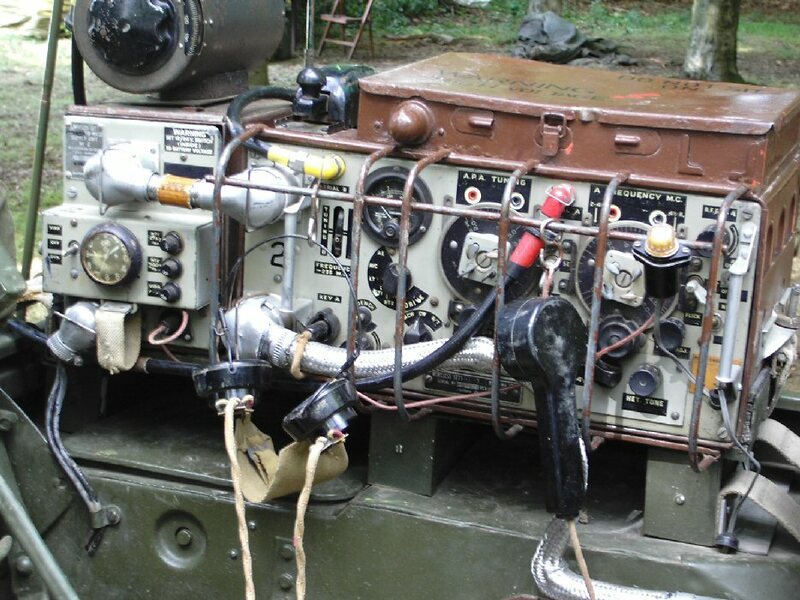 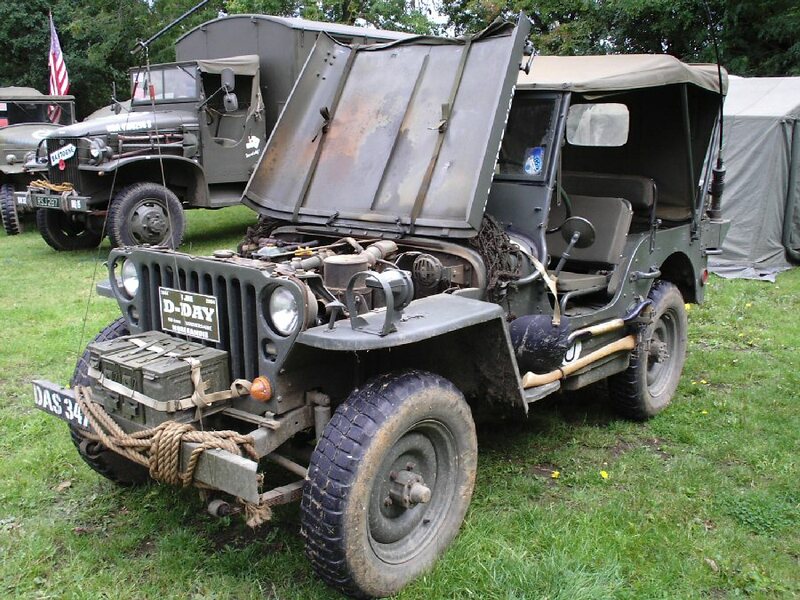 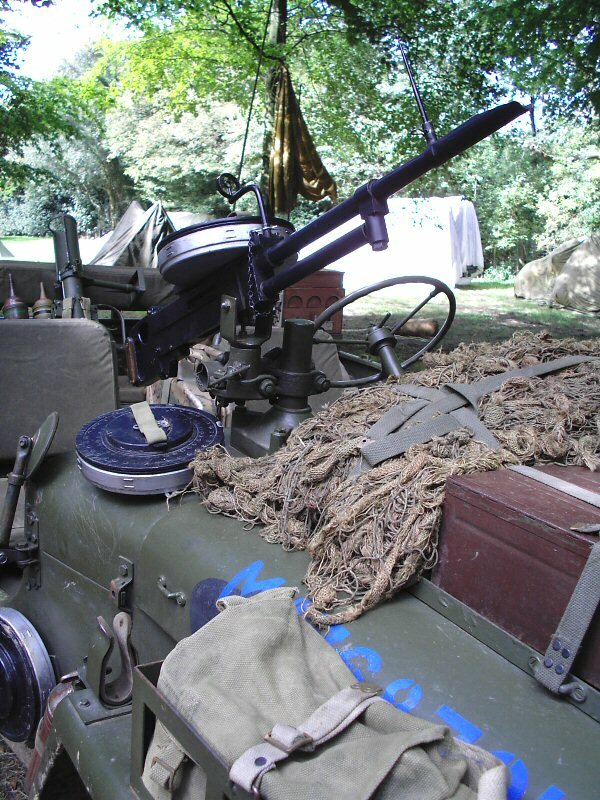 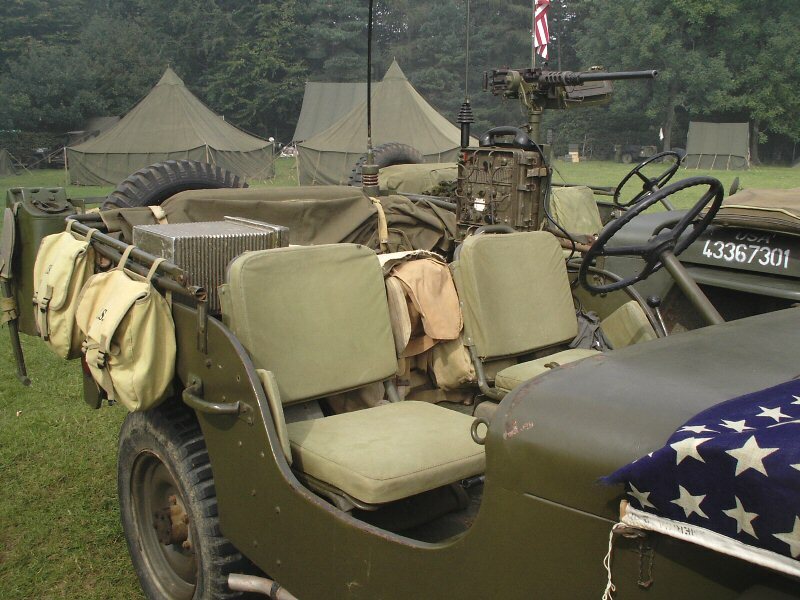 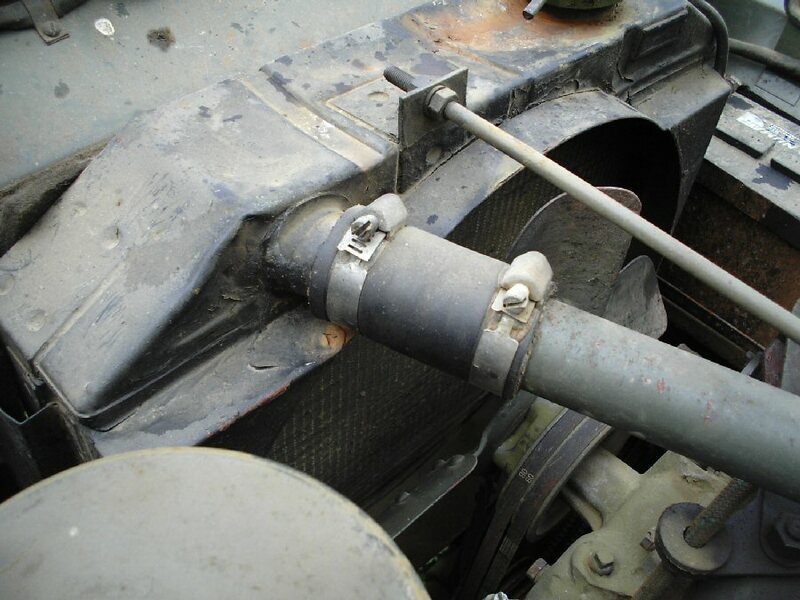 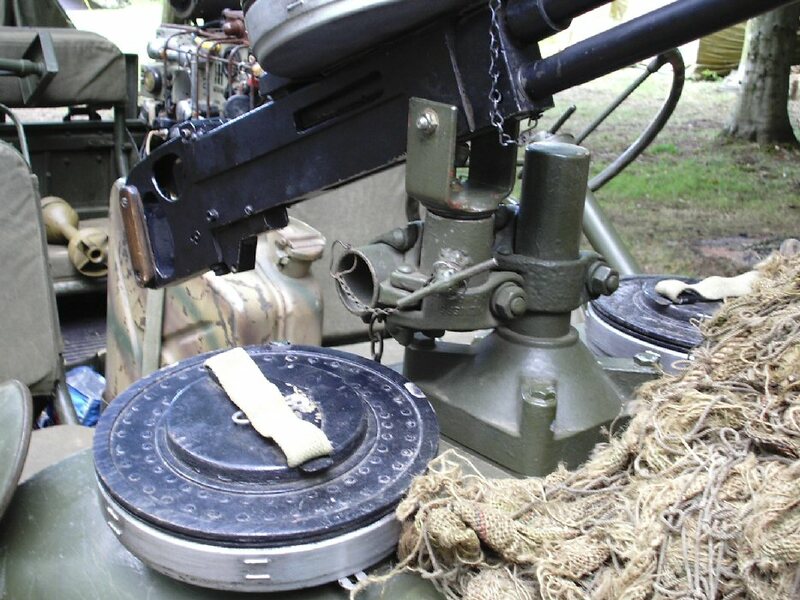 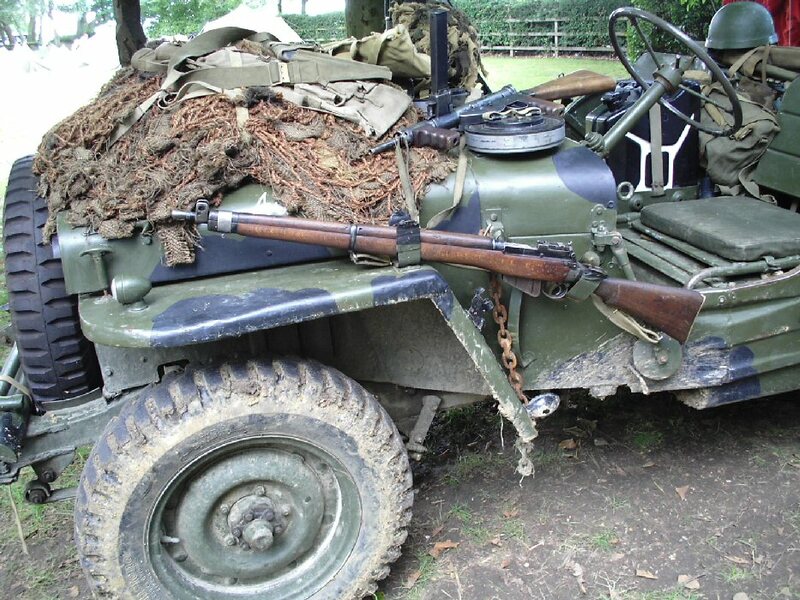 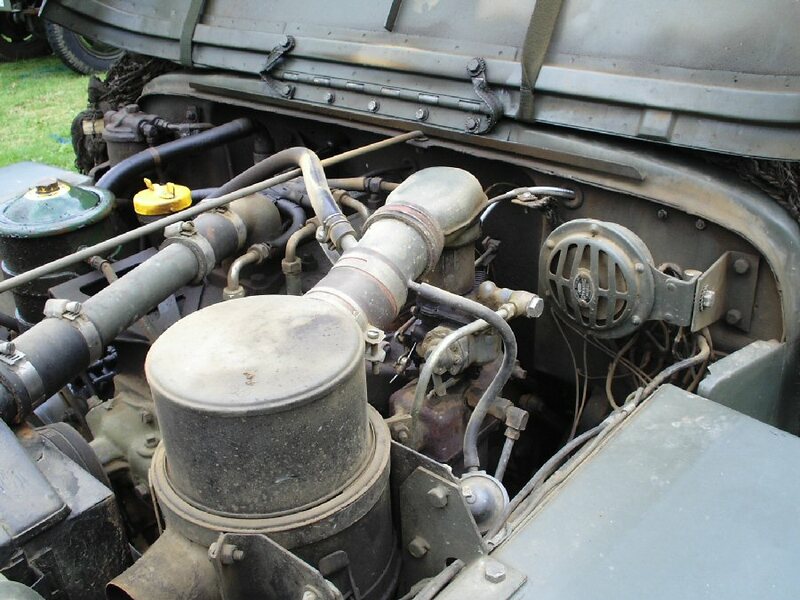 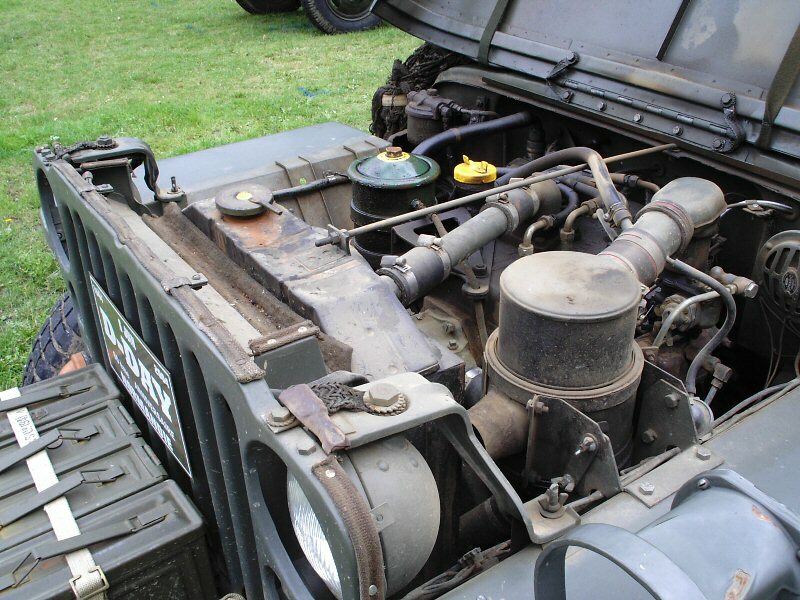 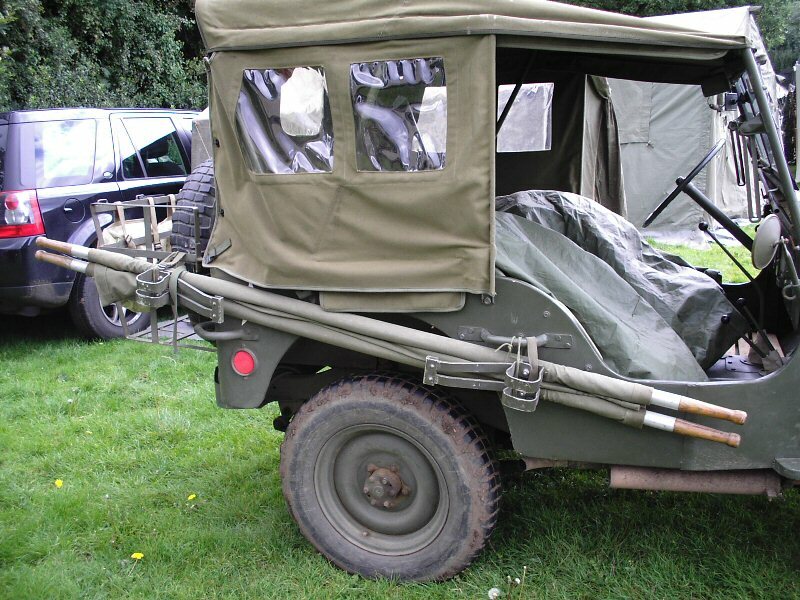 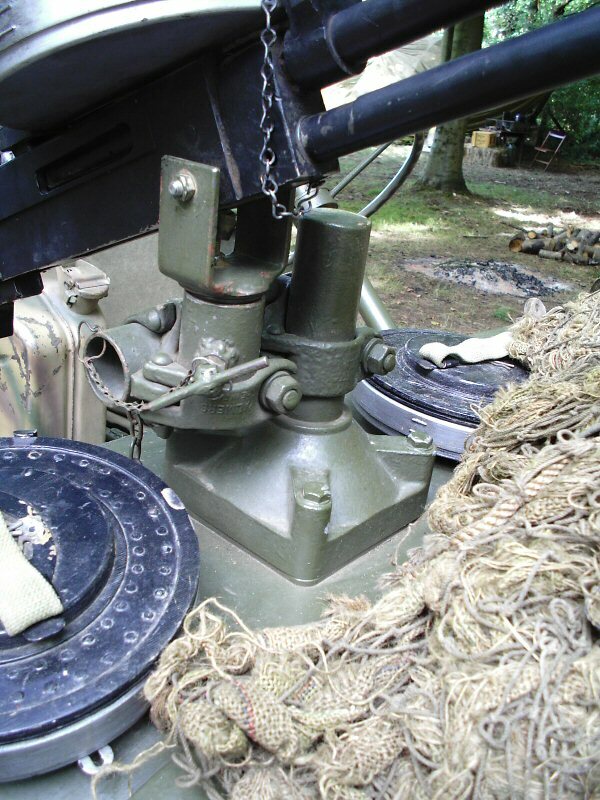 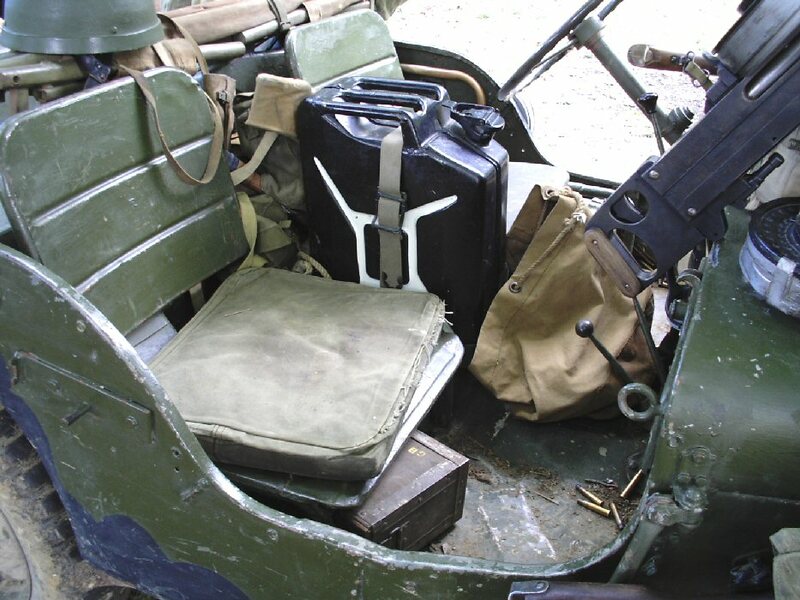 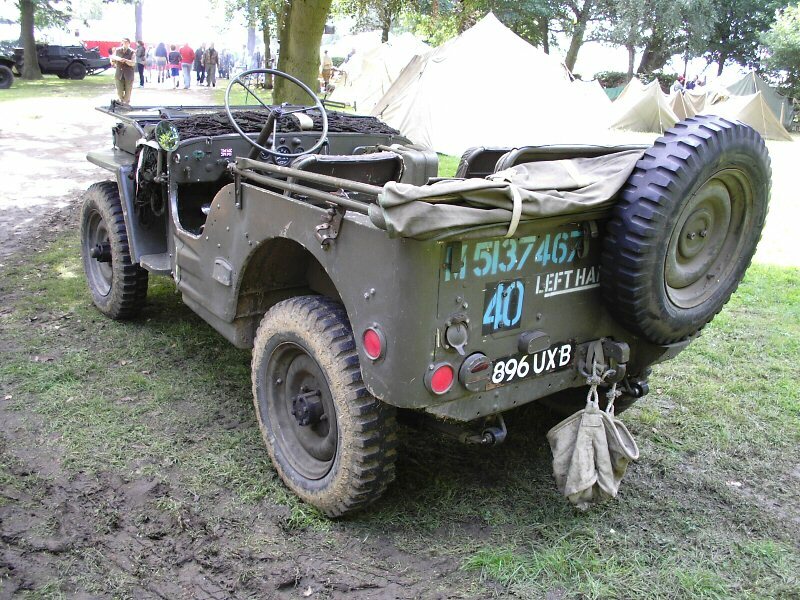 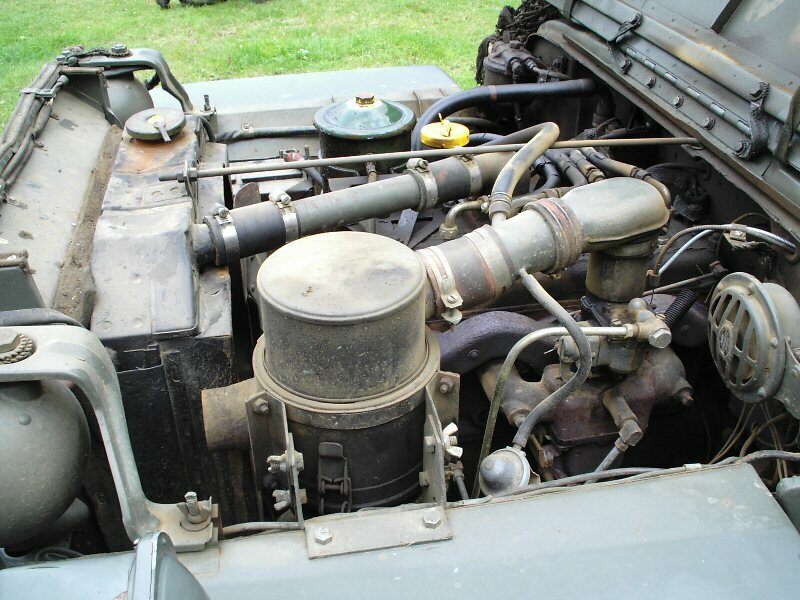 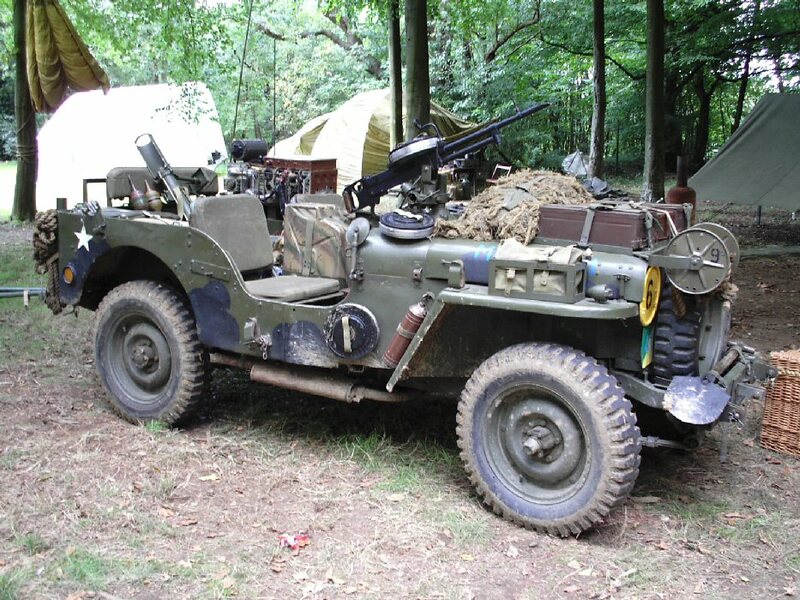 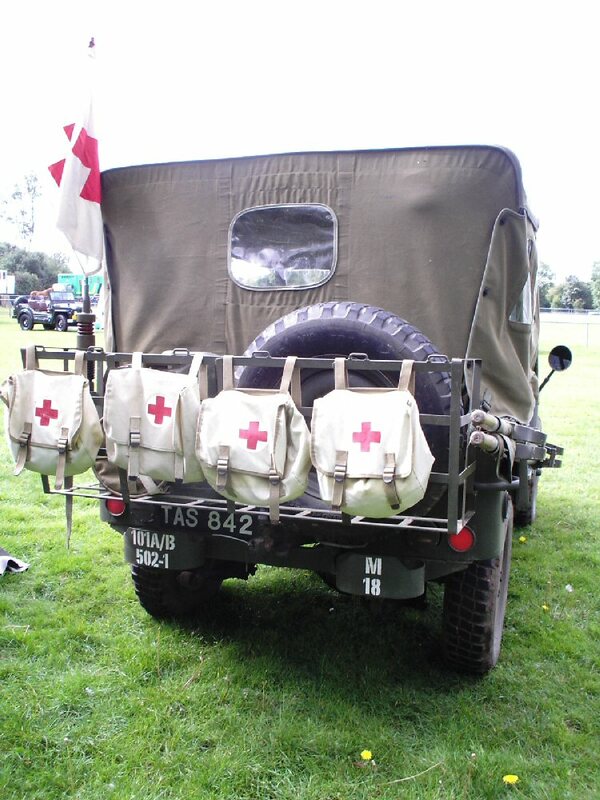 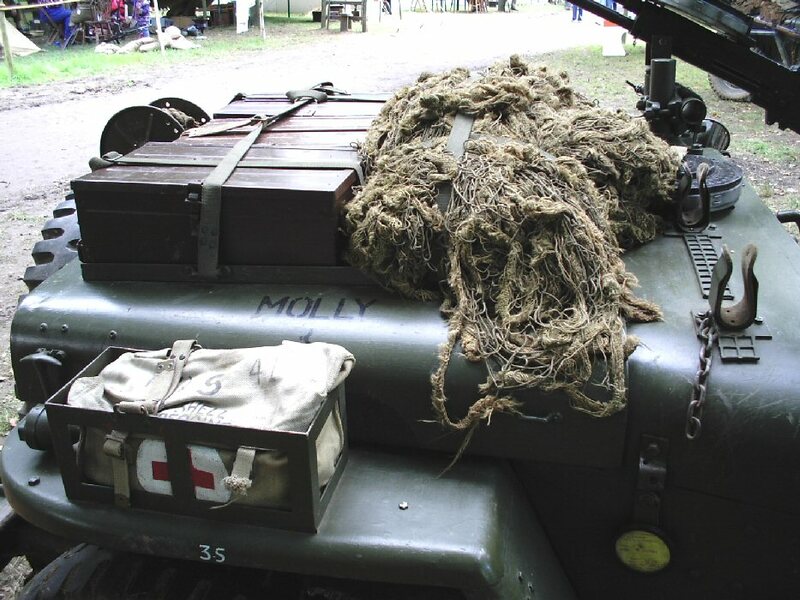 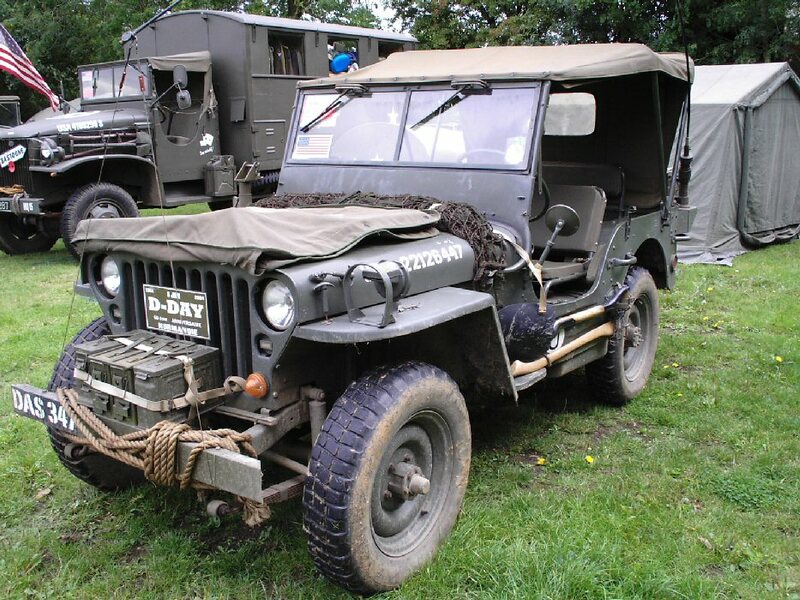 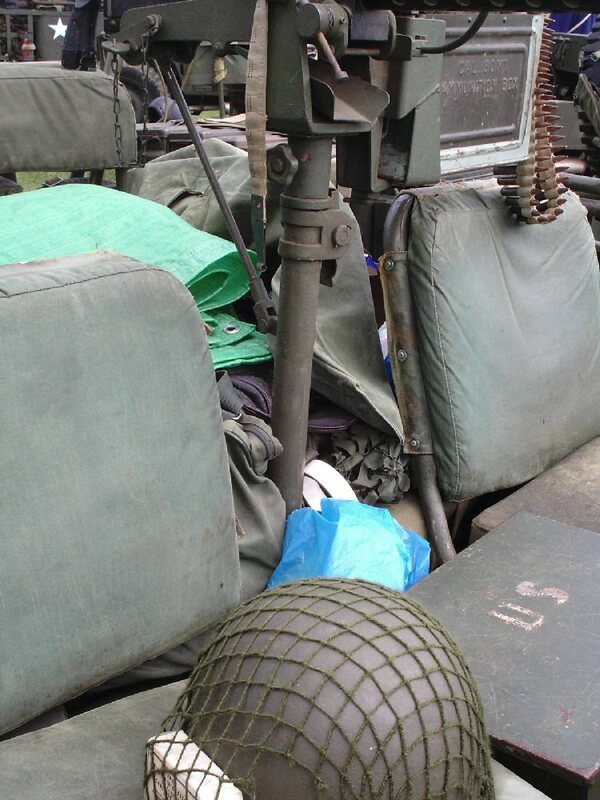 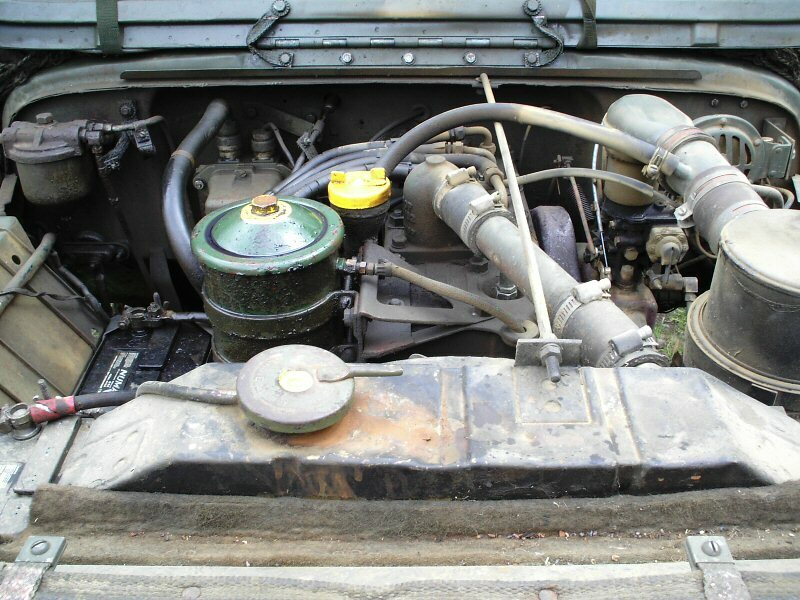 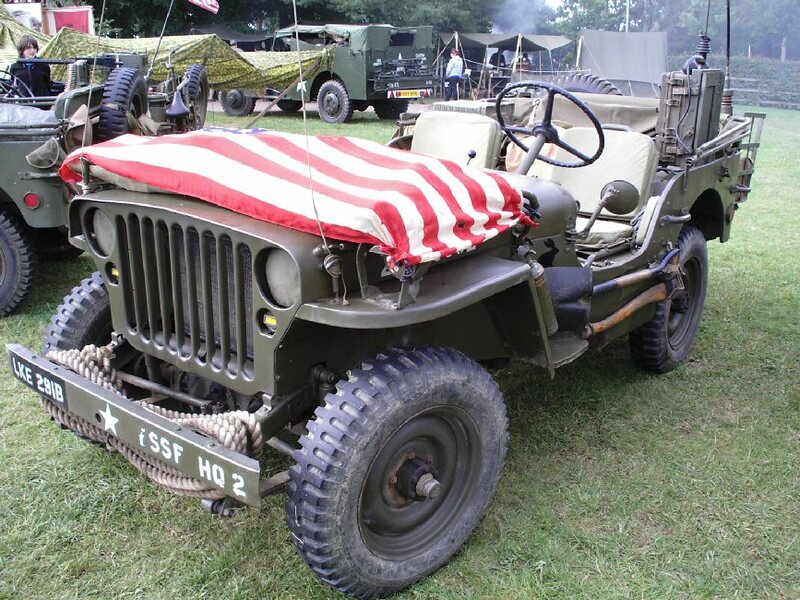 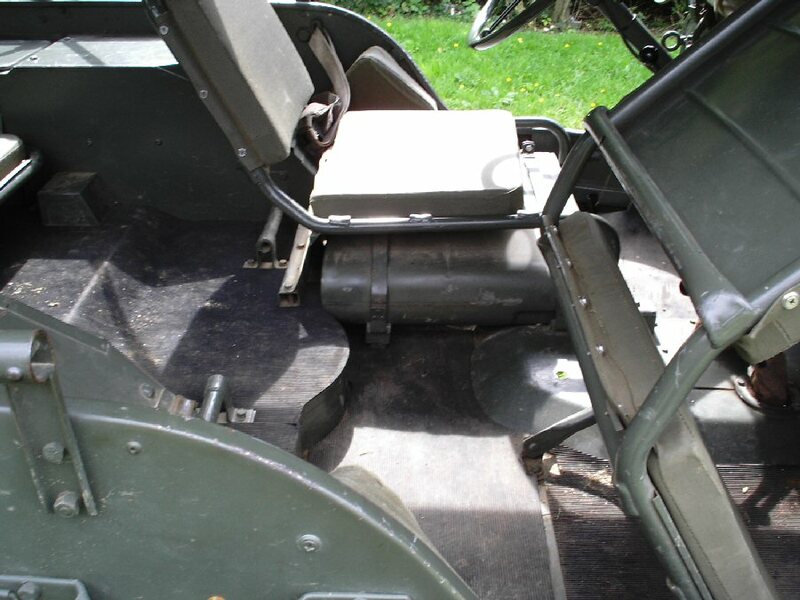 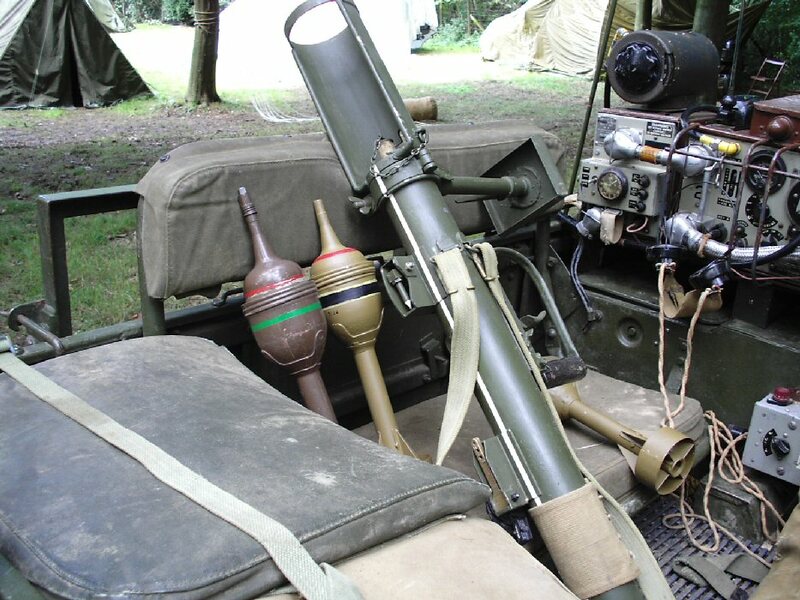 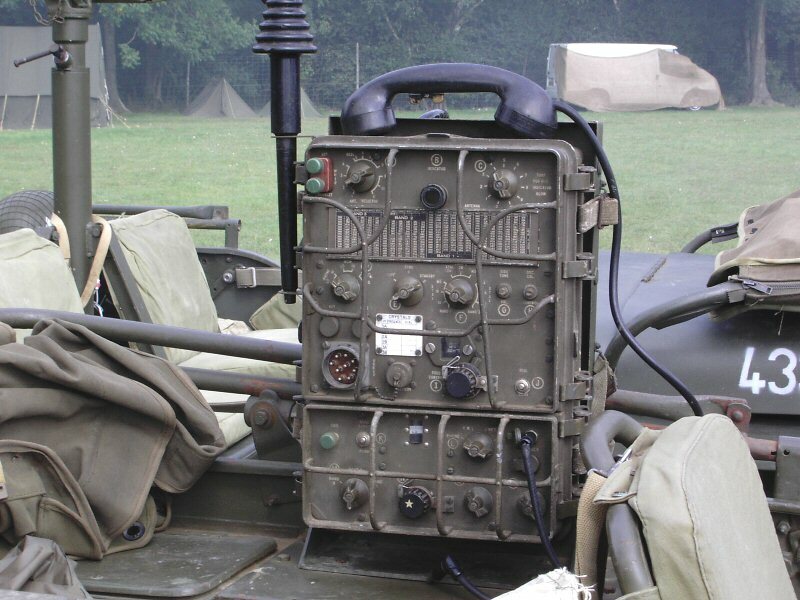 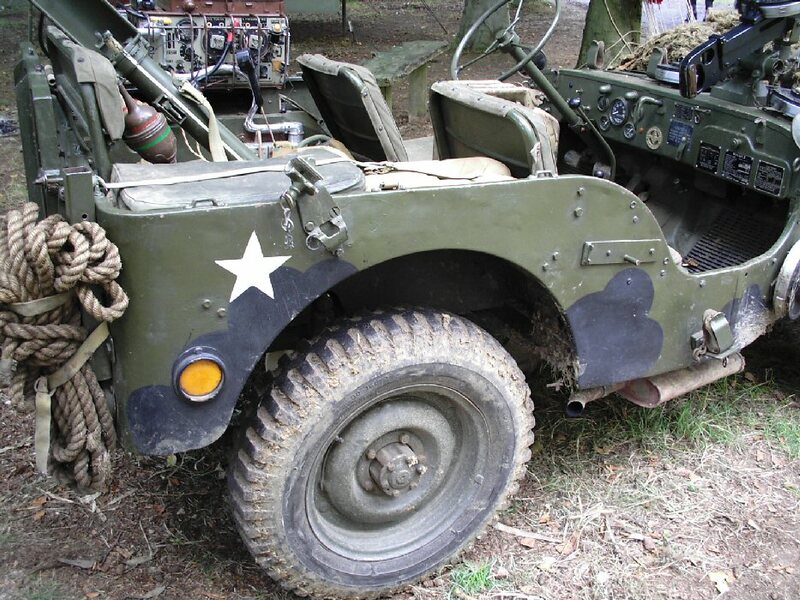 During my visit to Detling in 2011, I was able with the kind permission of a Jeep owner to photograph the engine compartment of one of the vehicles on show. 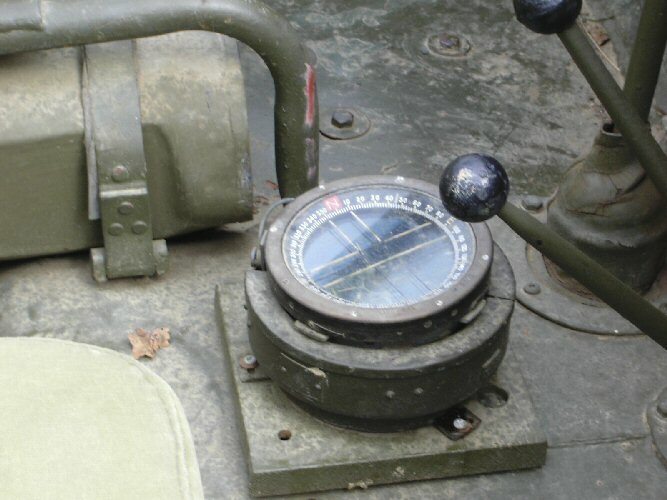 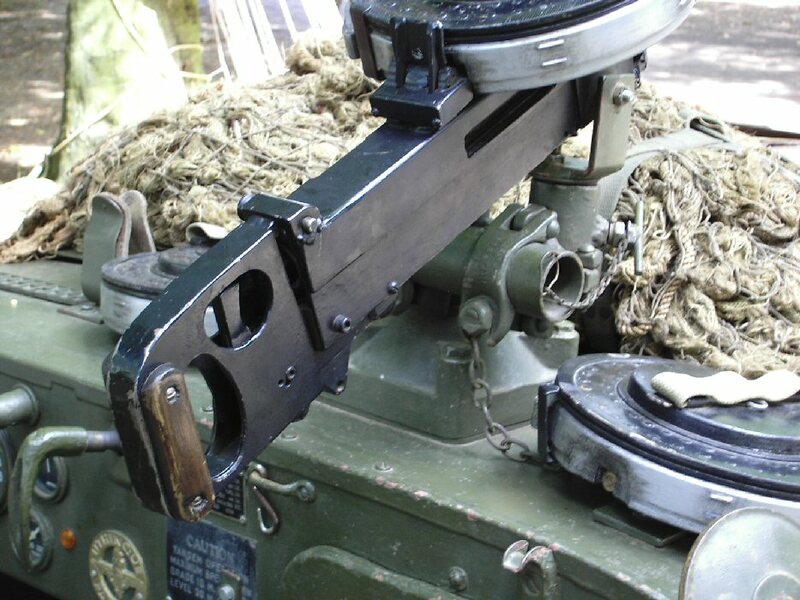 I have tried to get everything that is there in the following pictures for my fellow modellers. 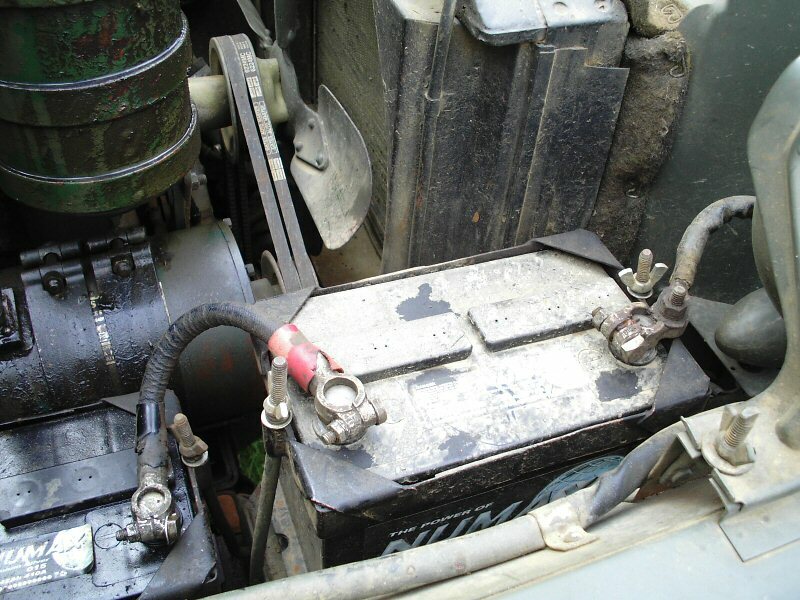 Note: I forgot to ask about the authenticity and age of the vehicle, but with what looks like two 12 volt car batteries in the engine bay, it must have a 24 volt electrical system.